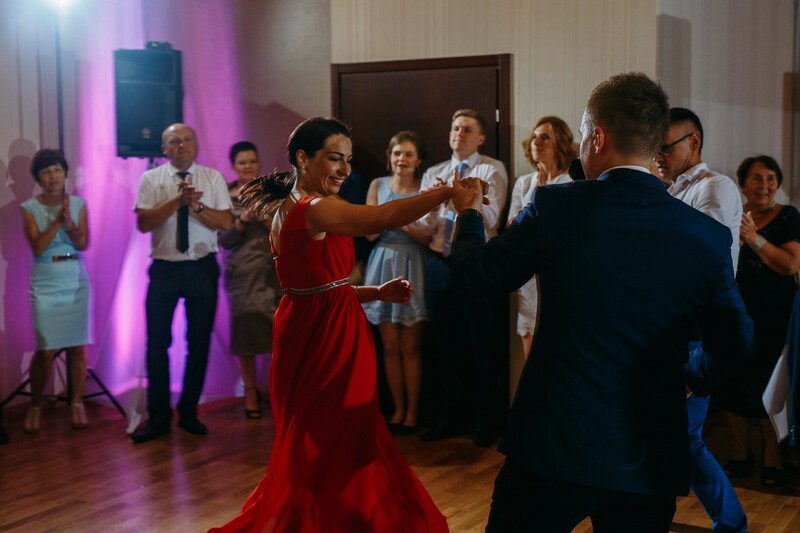 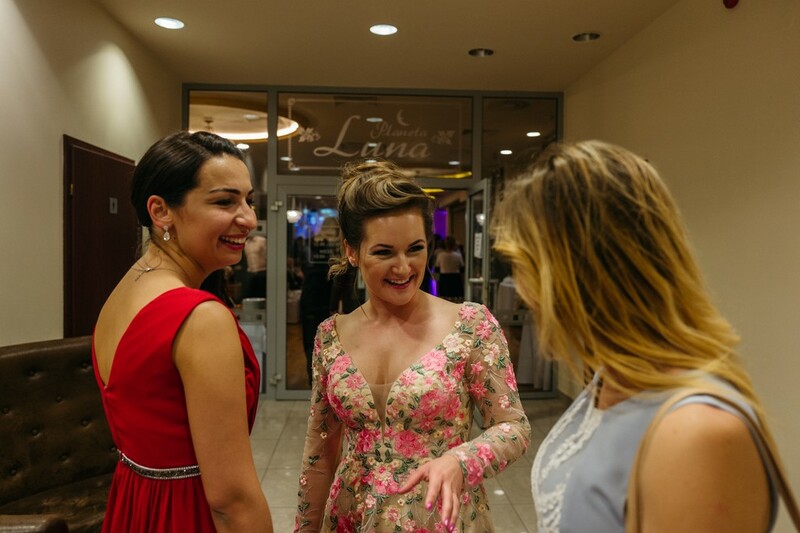 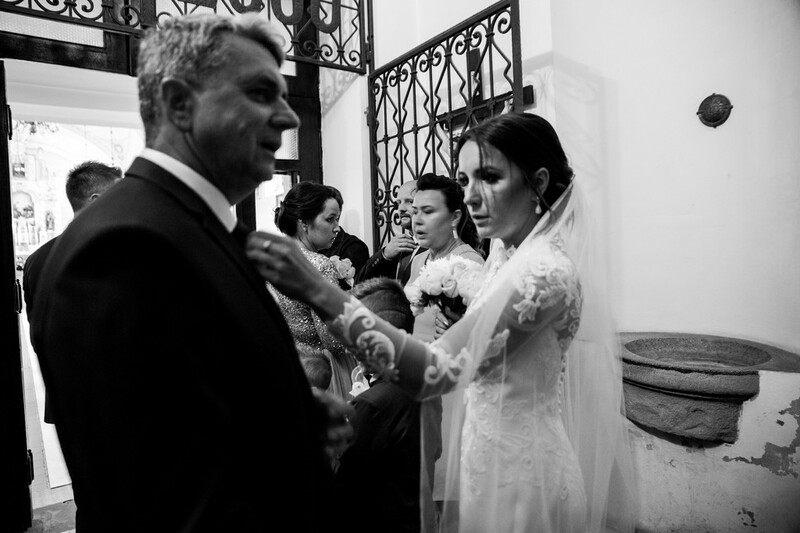 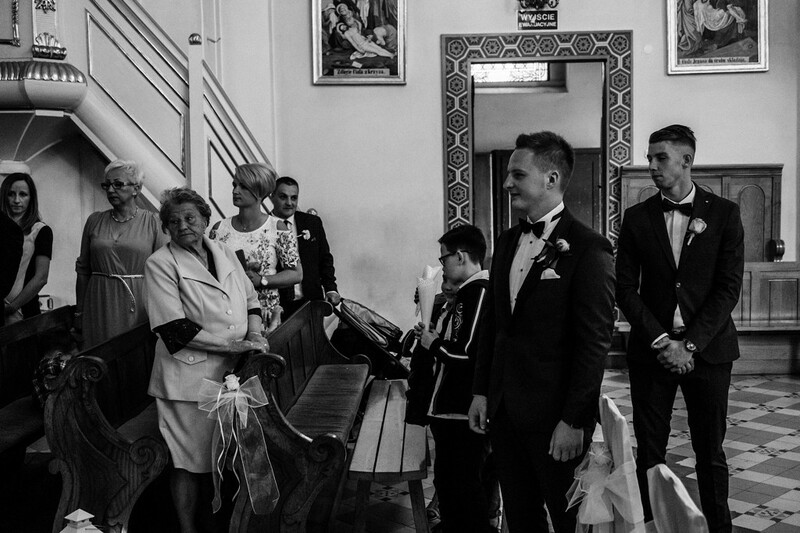 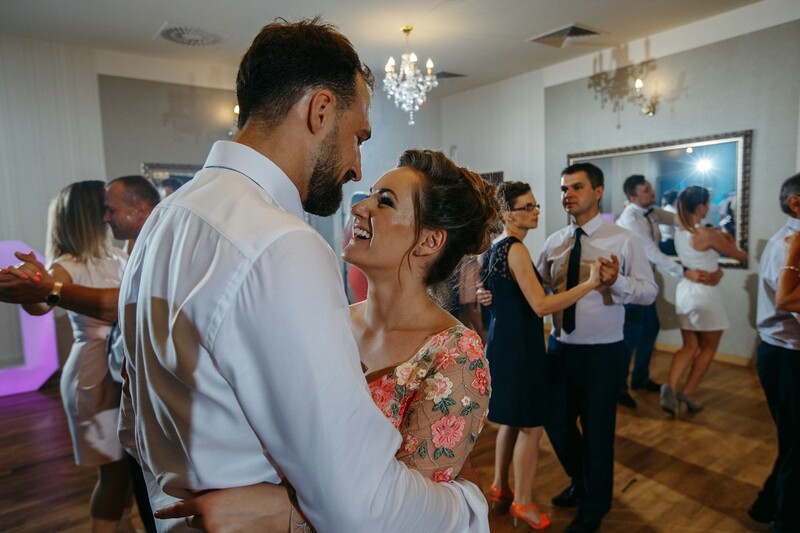 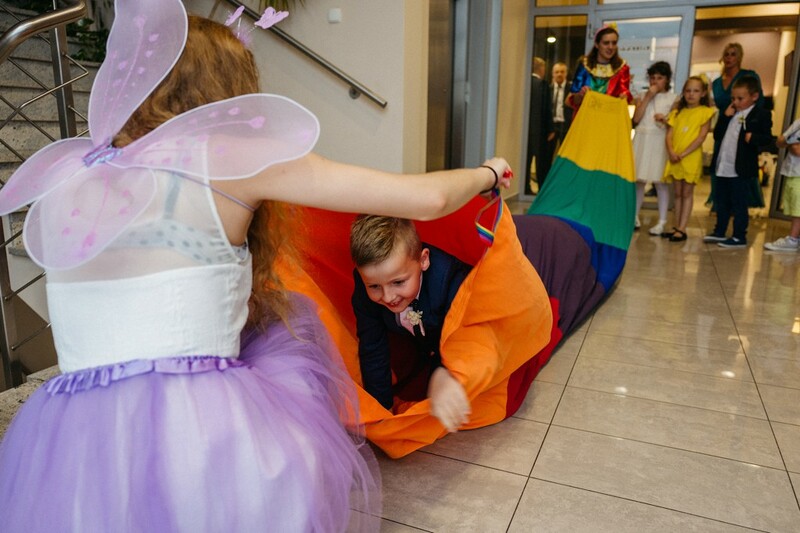 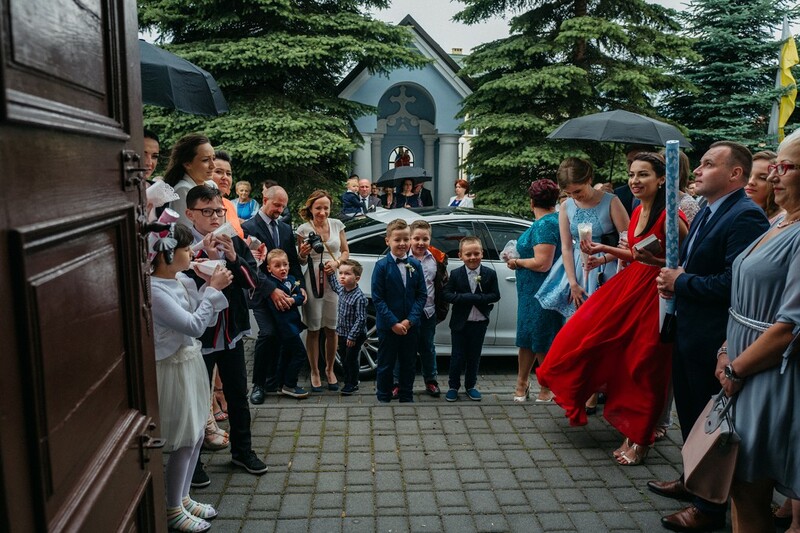 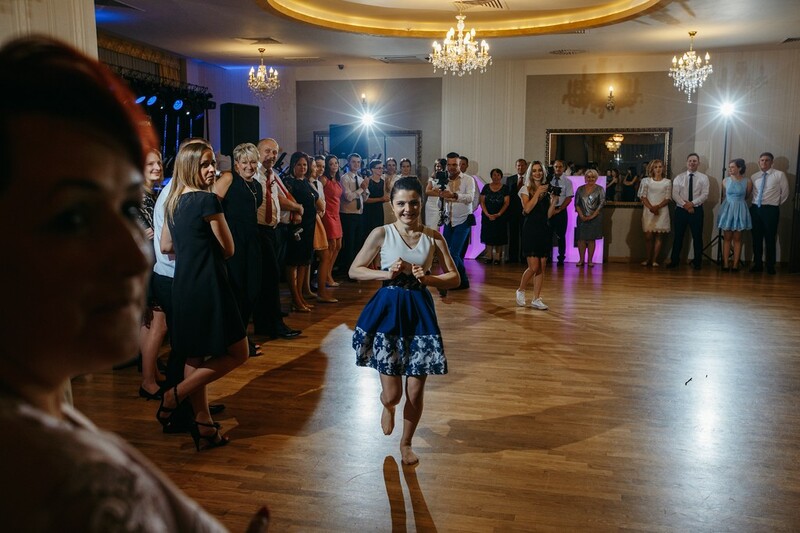 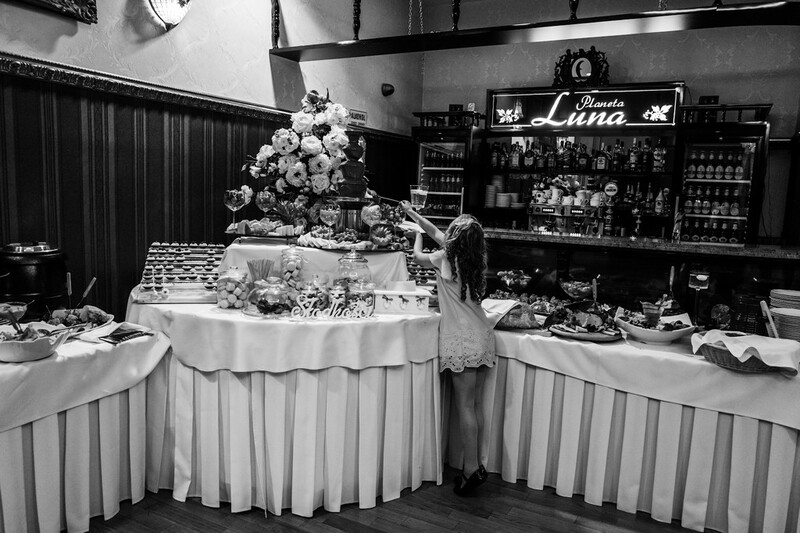 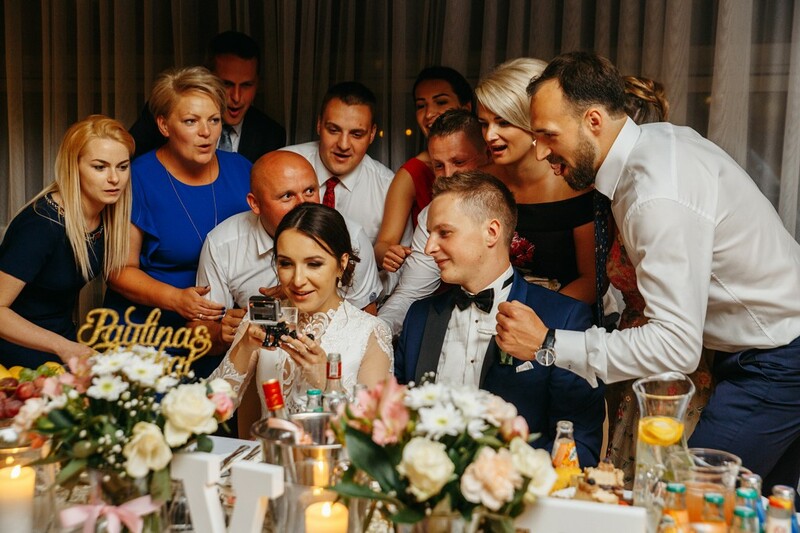 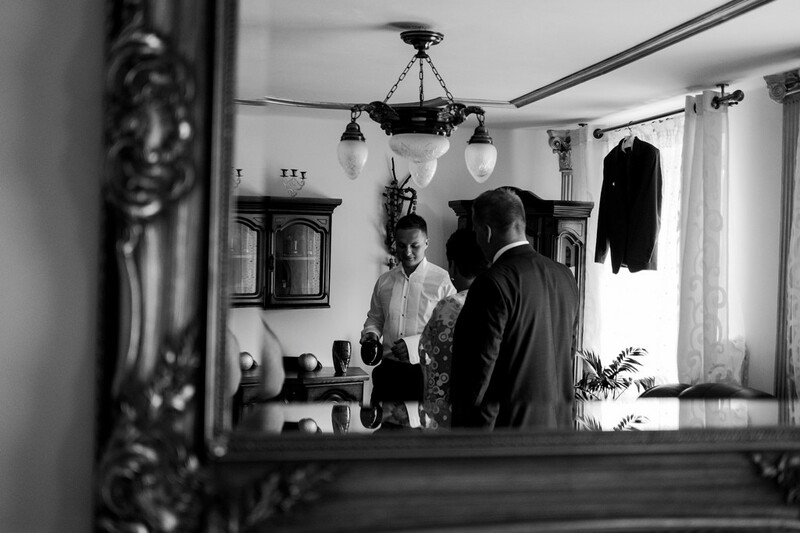 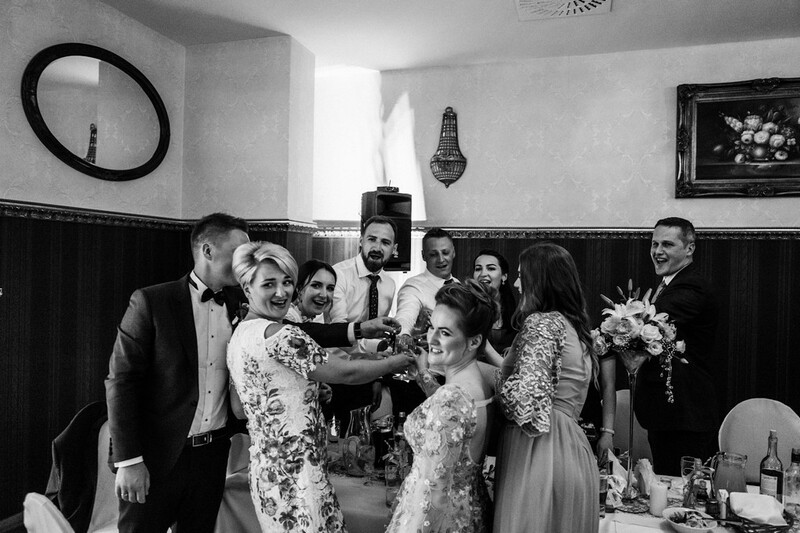 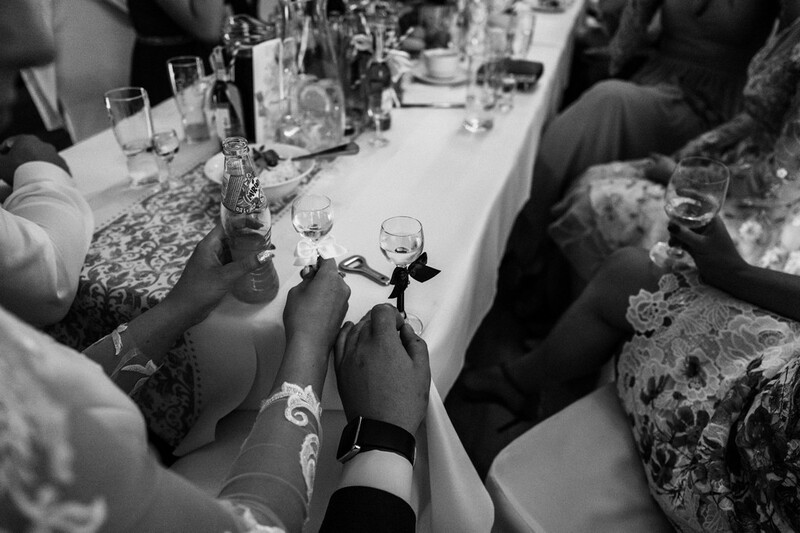 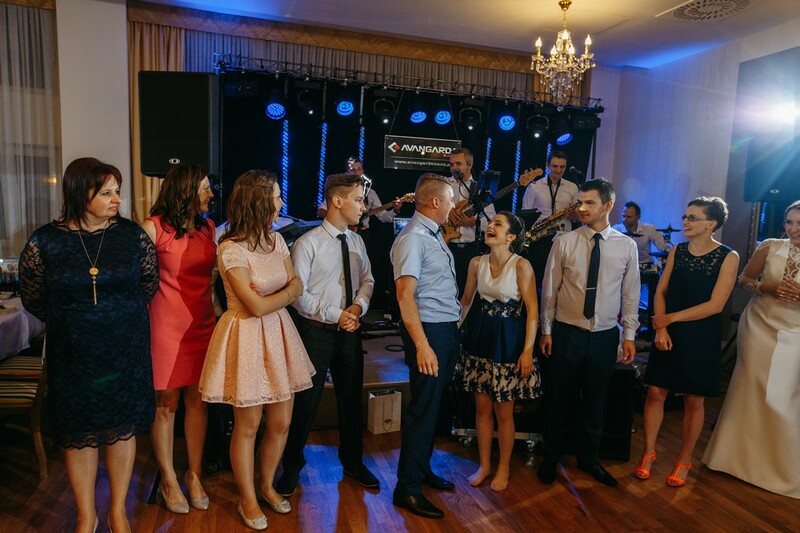 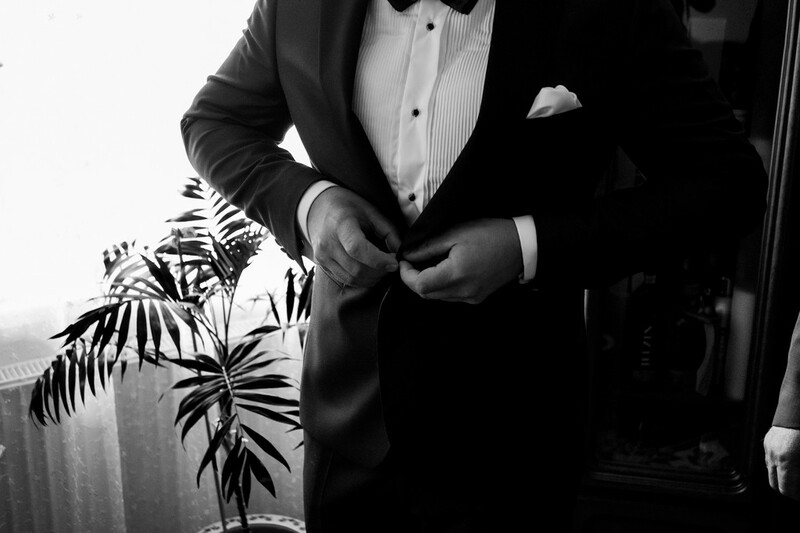 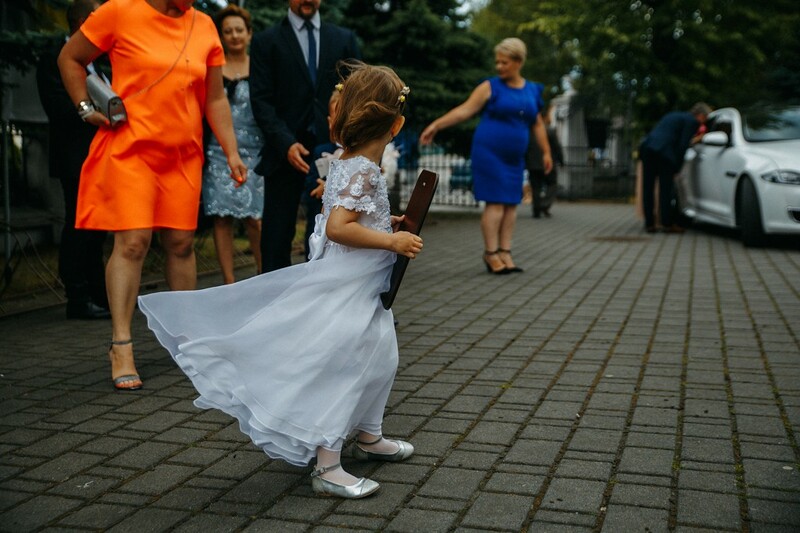 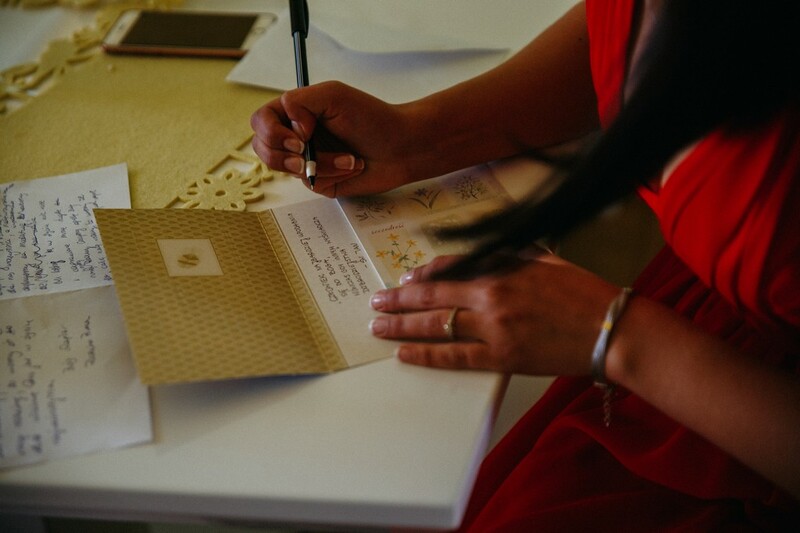 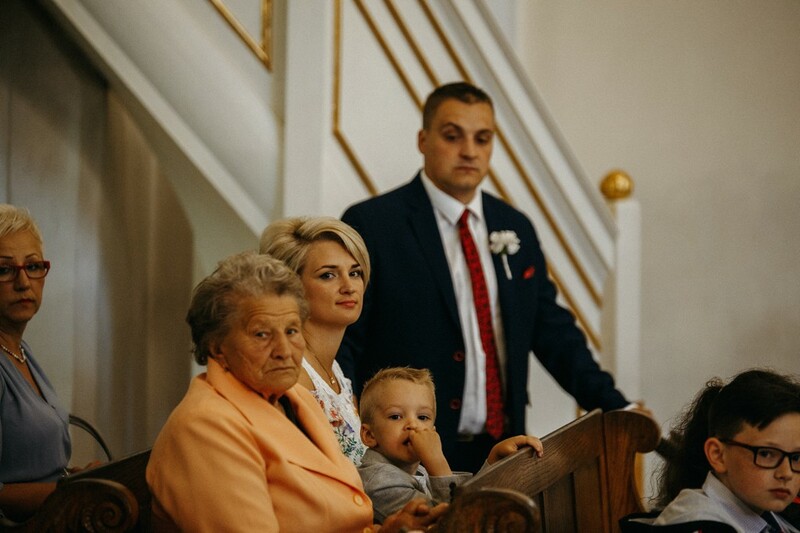 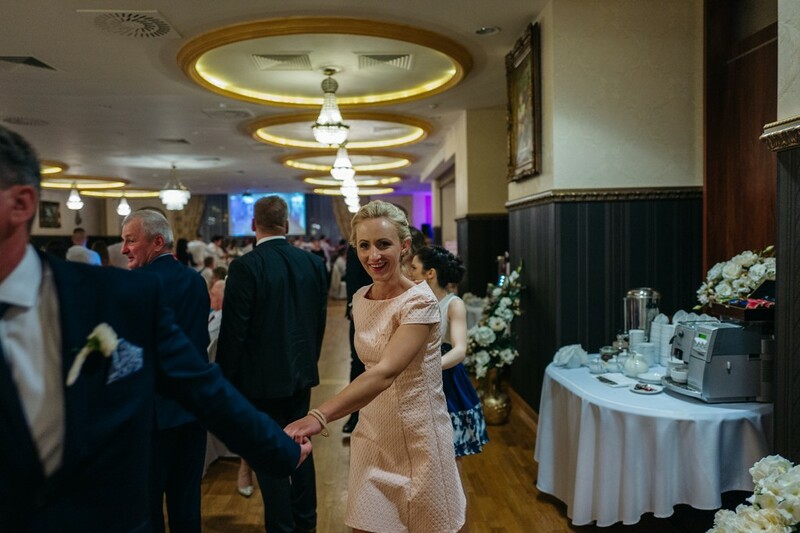 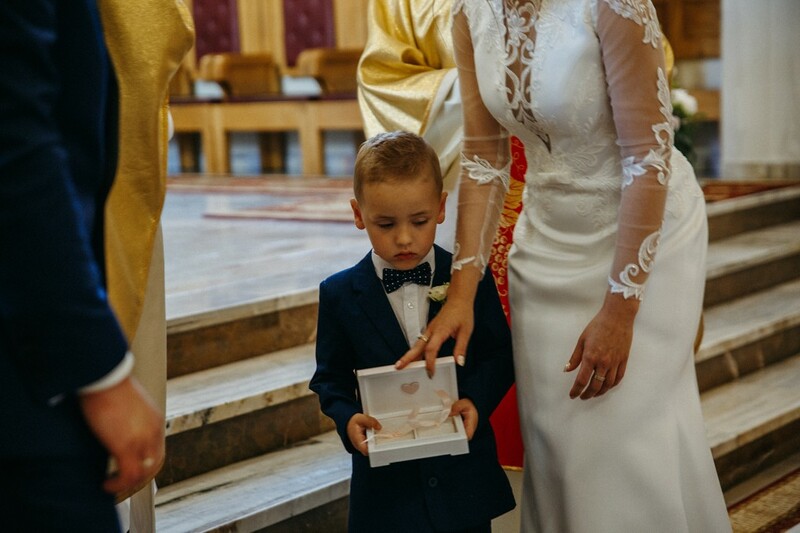 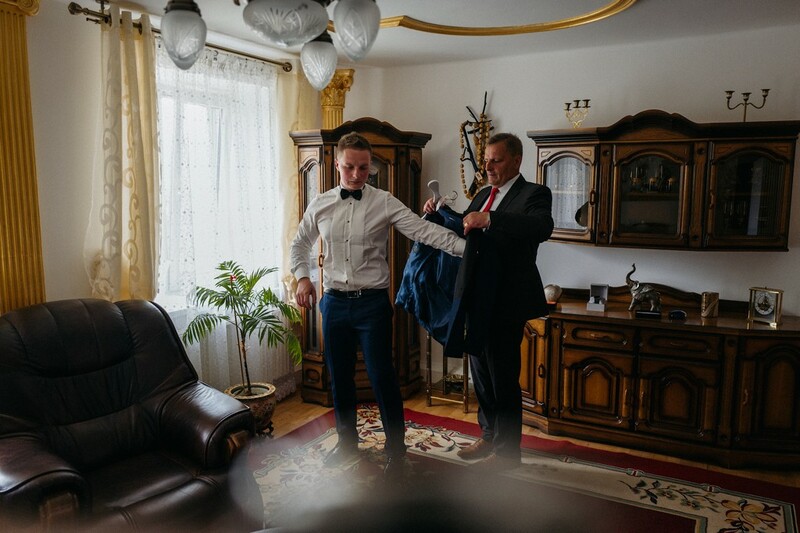 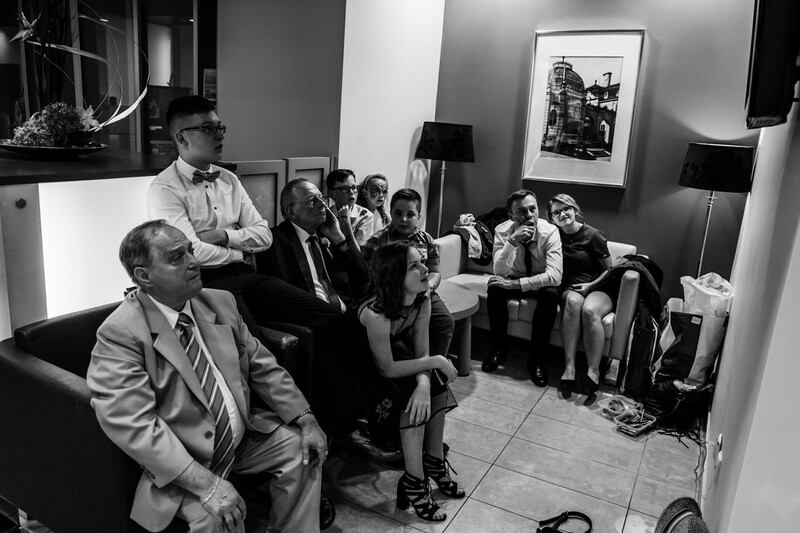 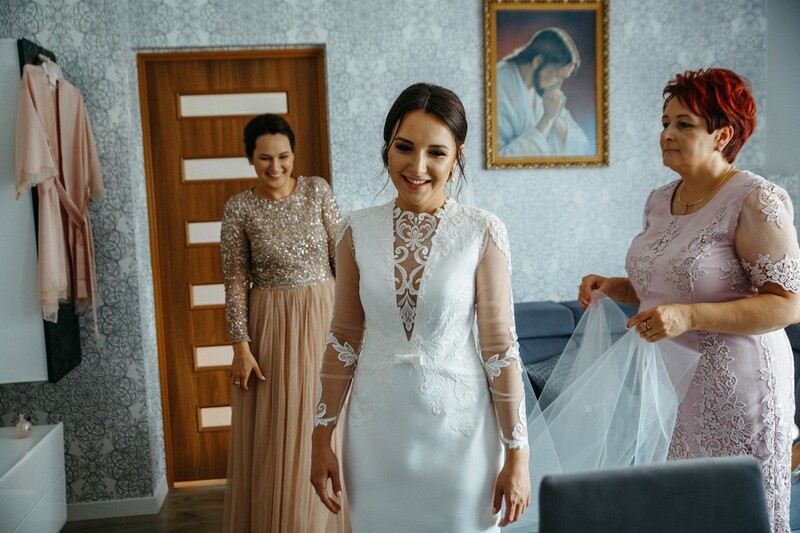 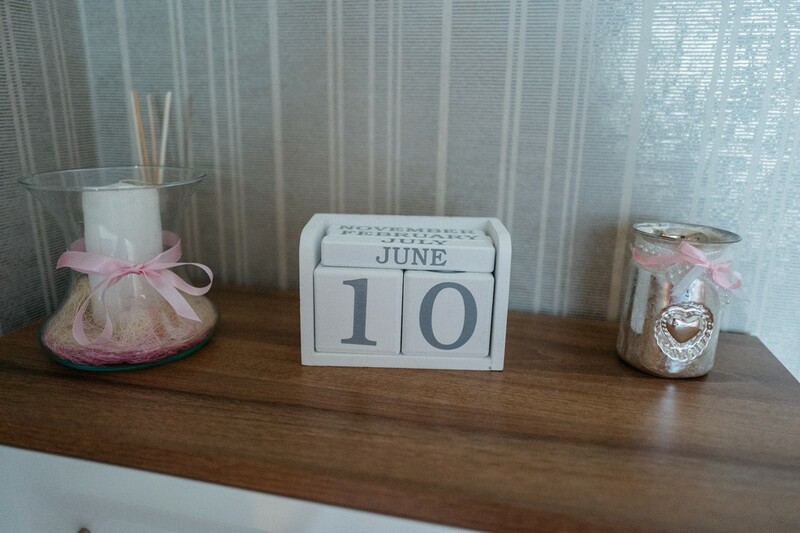 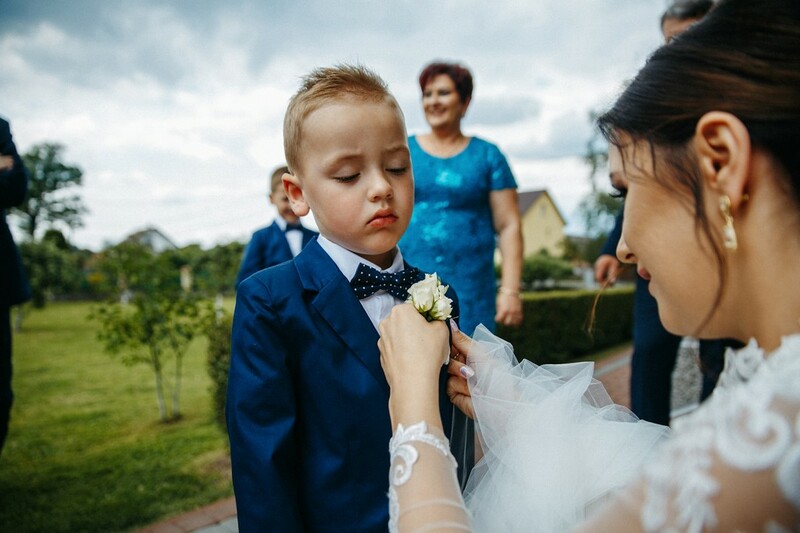 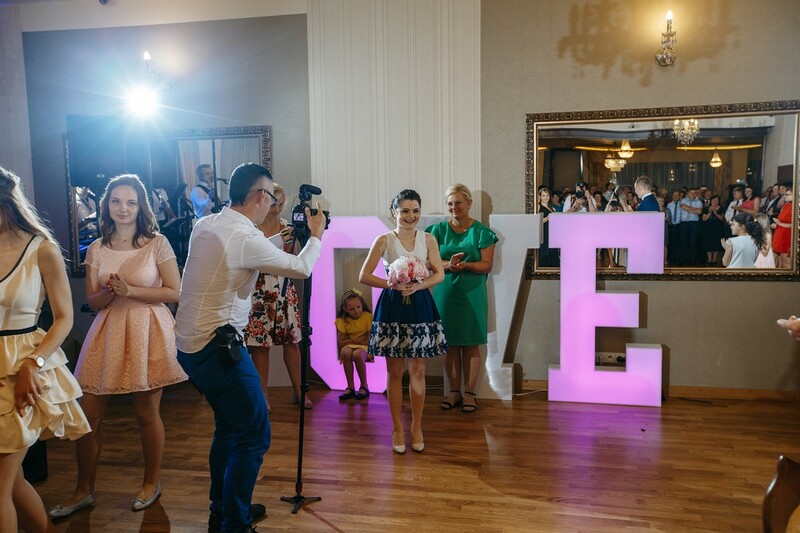 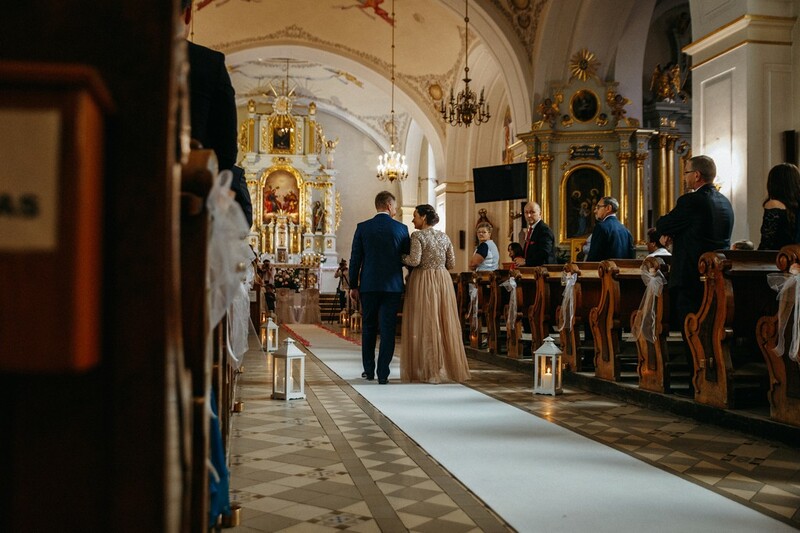 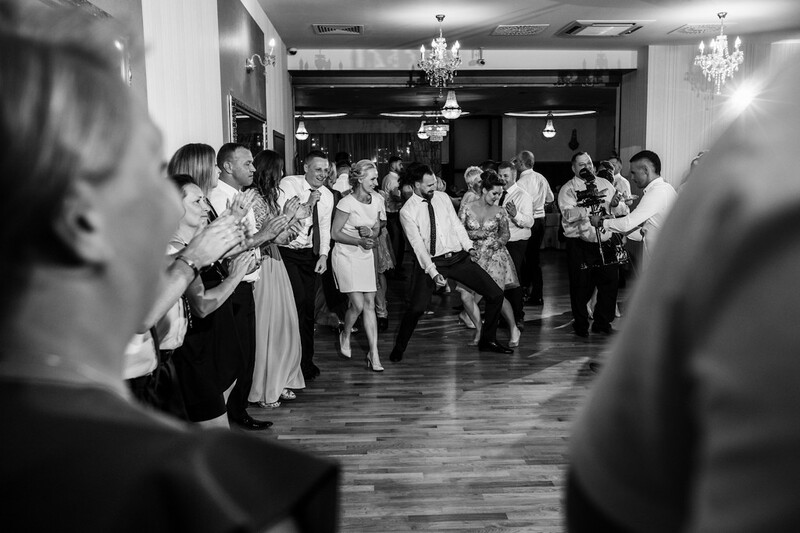 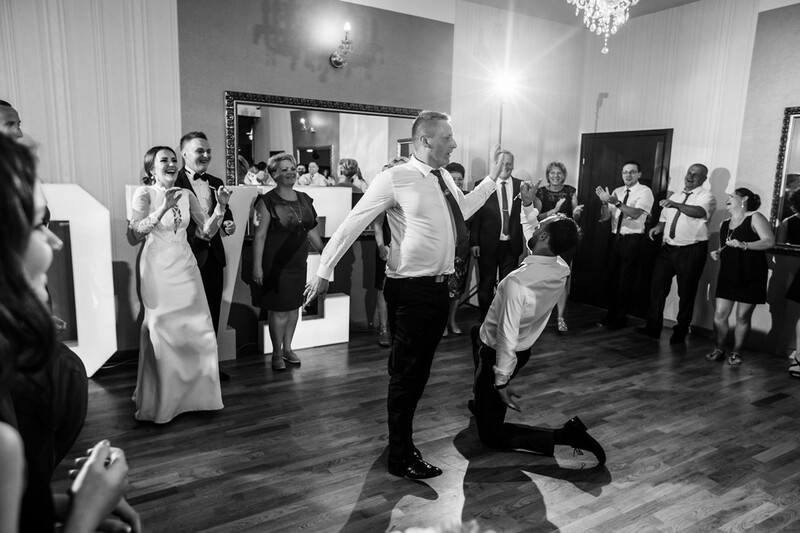 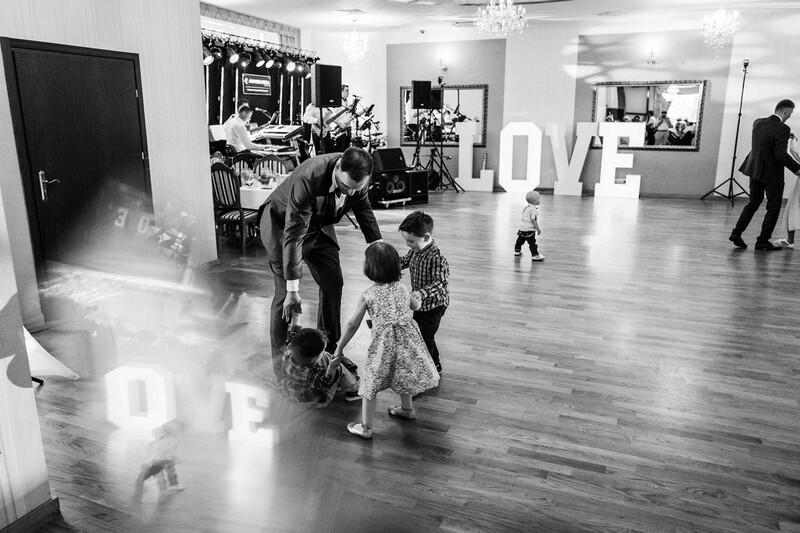 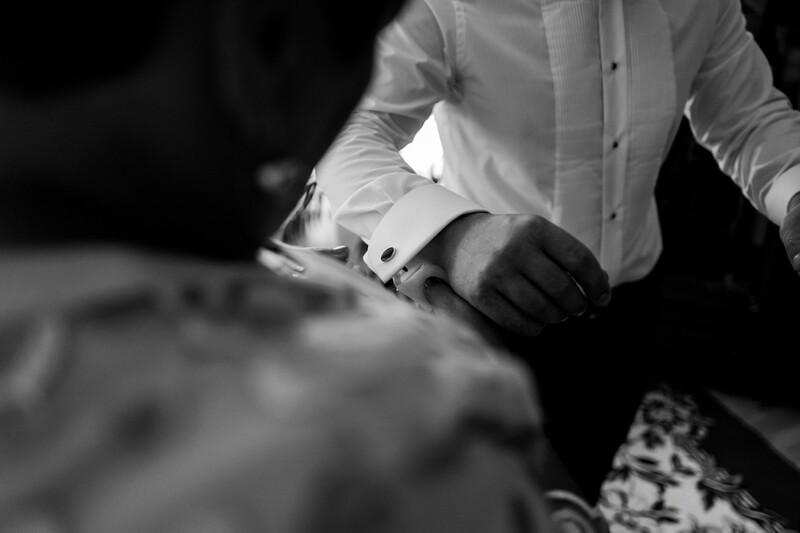 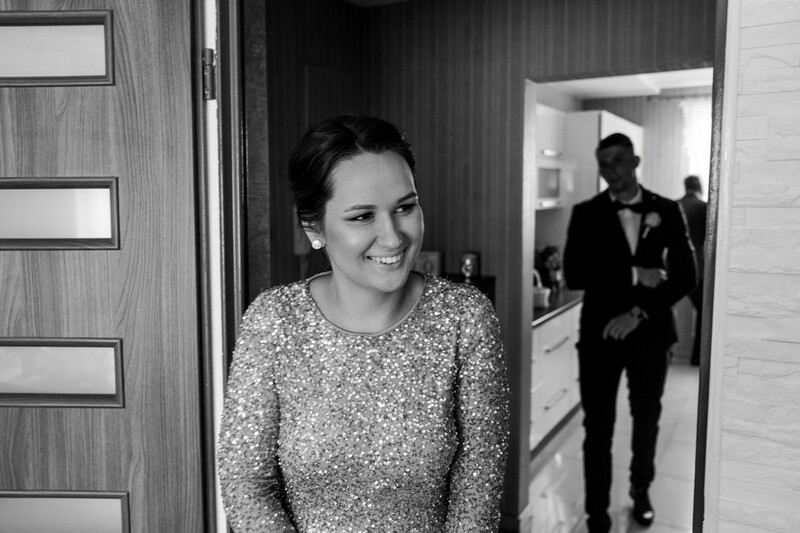 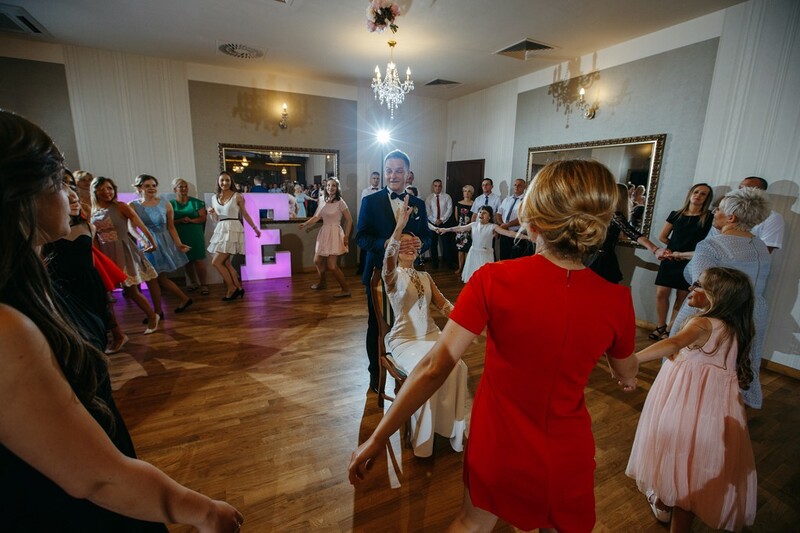 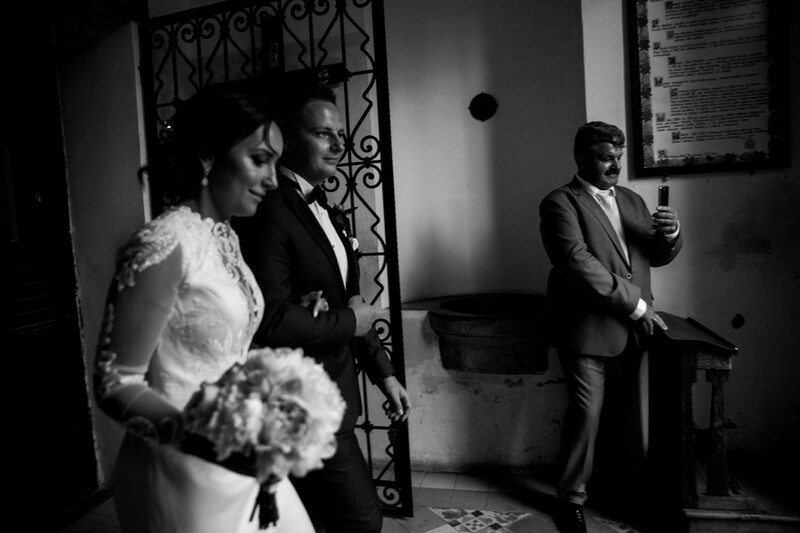 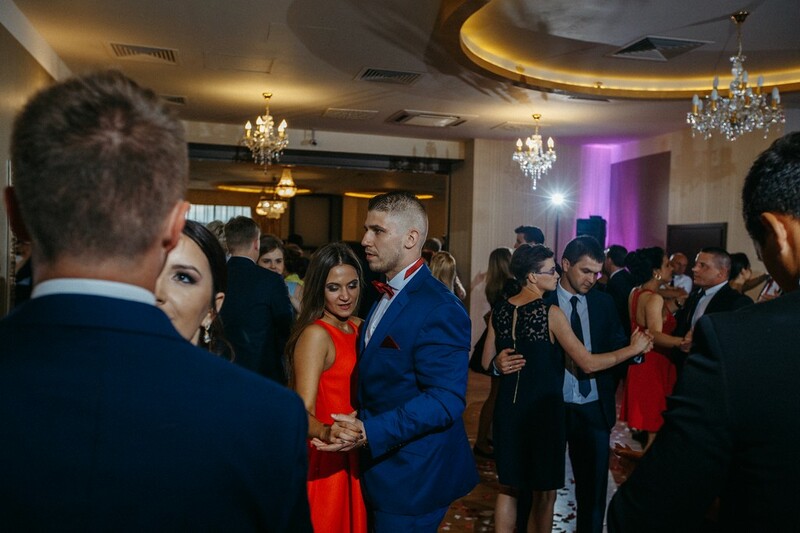 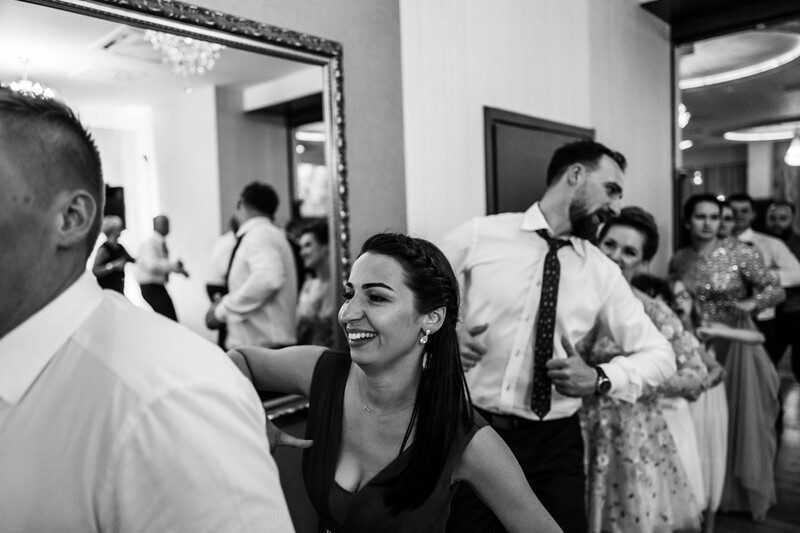 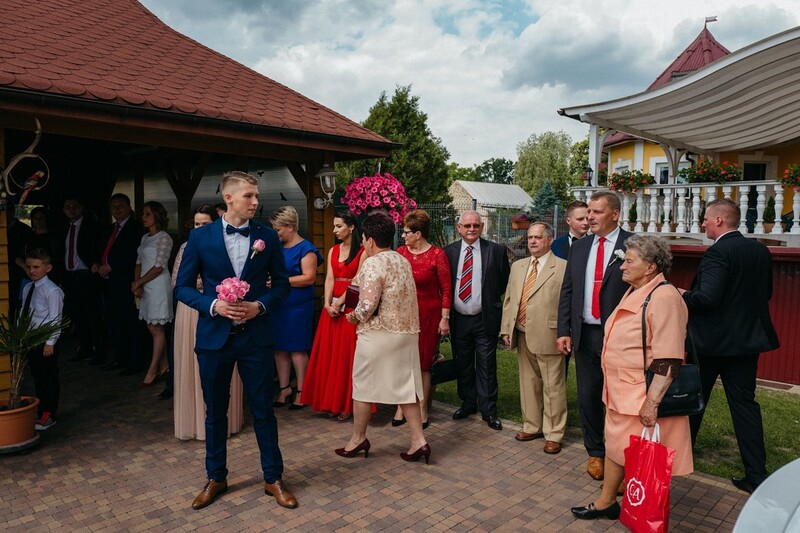 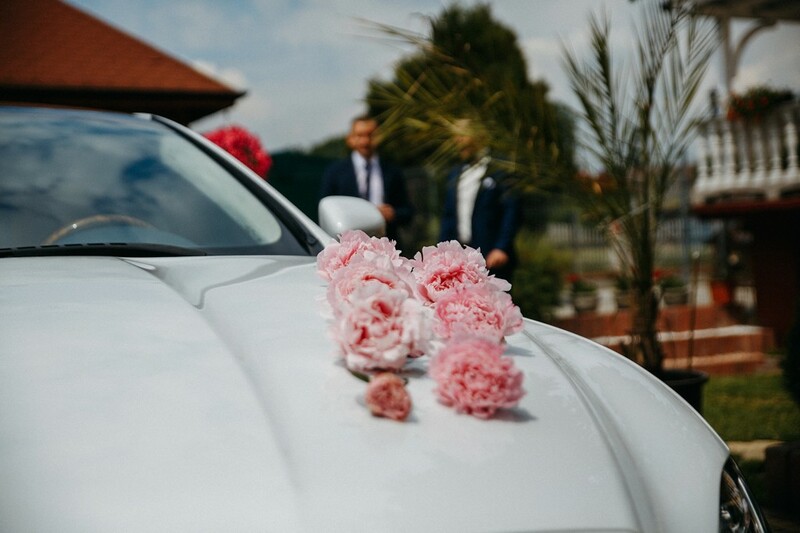 Weddings are special, not only do two people devote their love to each other but it’s also the perfect time for the whole family to get together from all around the world. 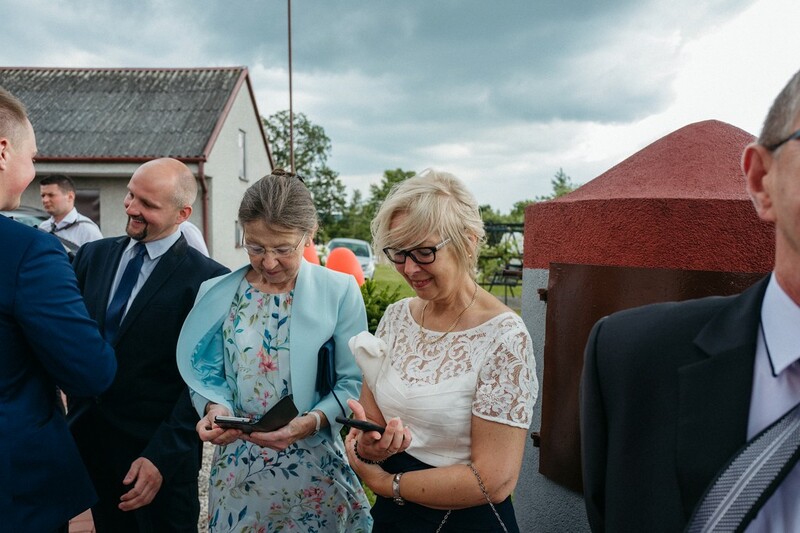 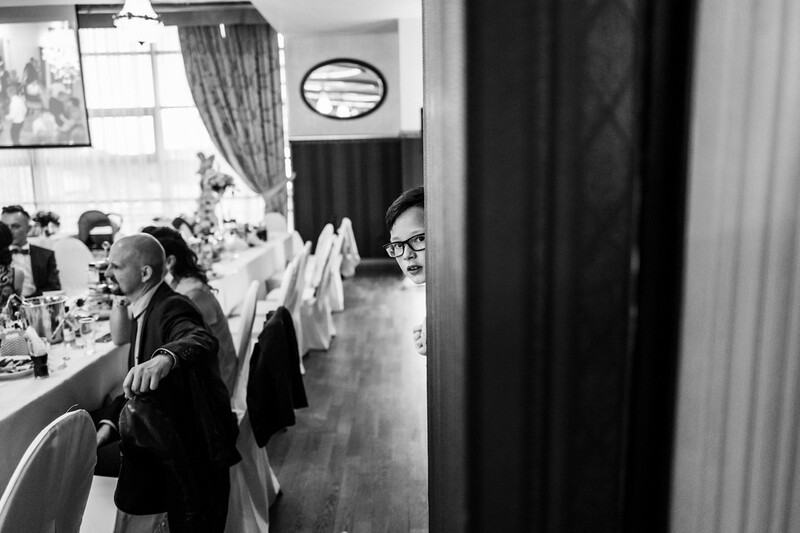 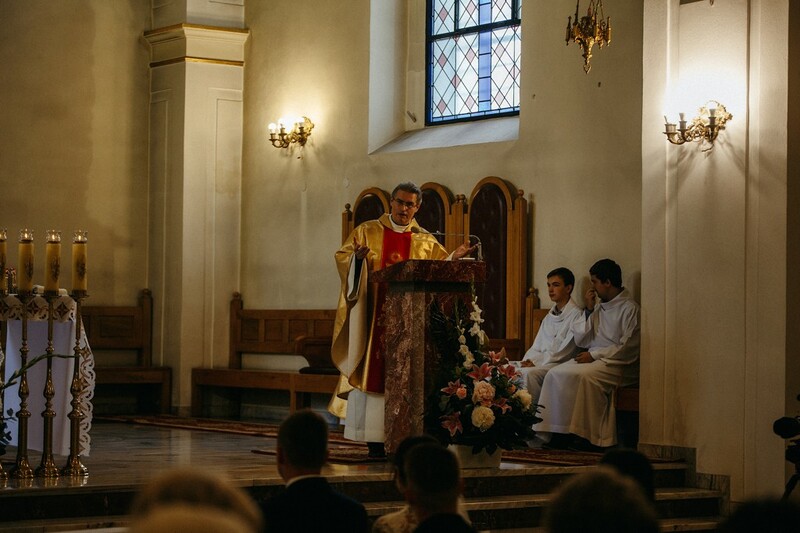 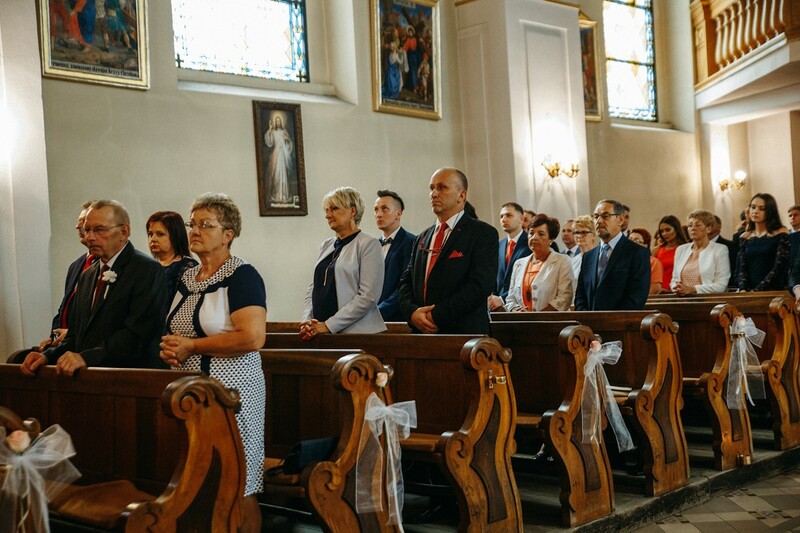 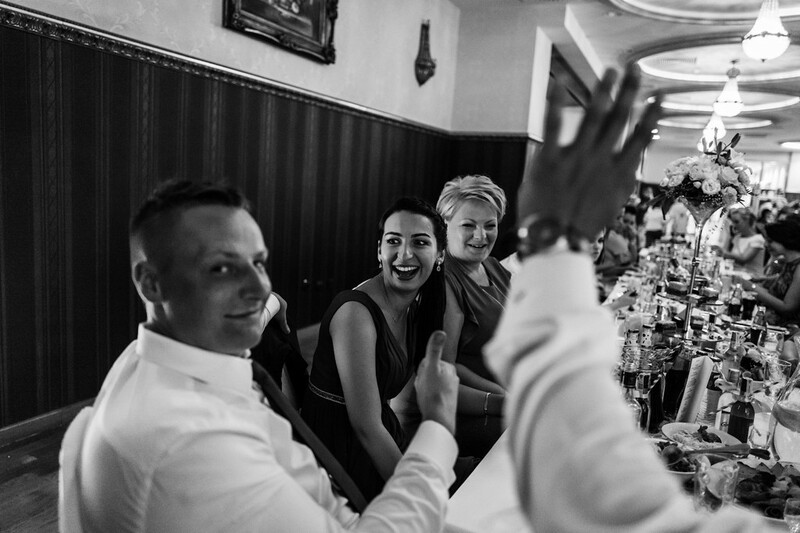 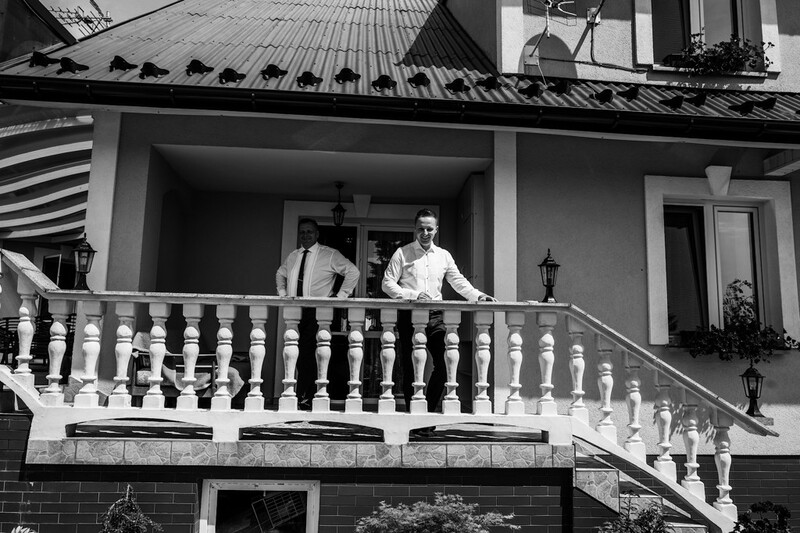 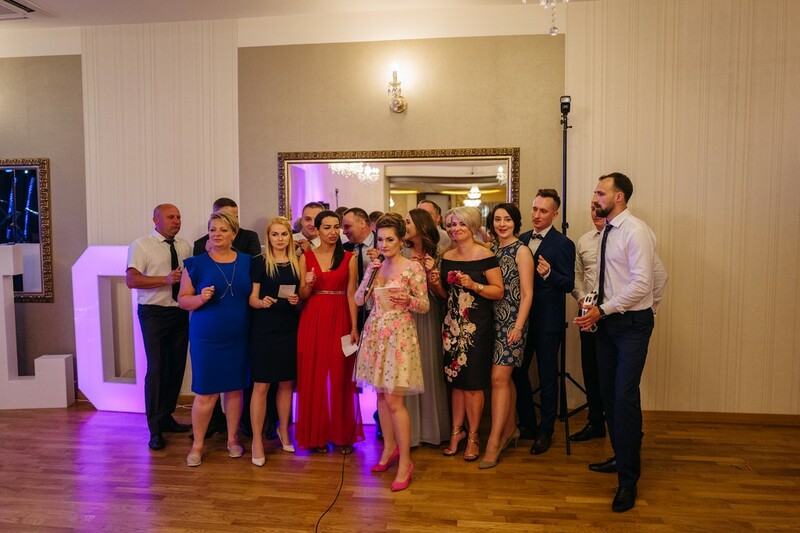 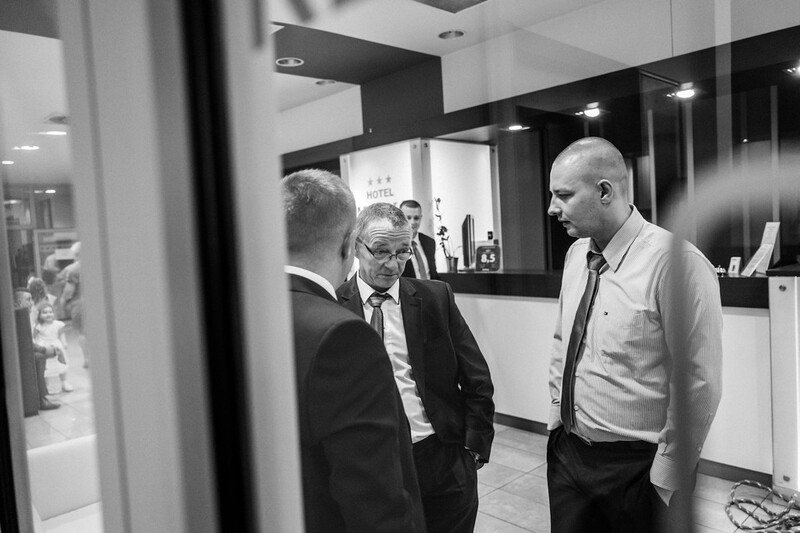 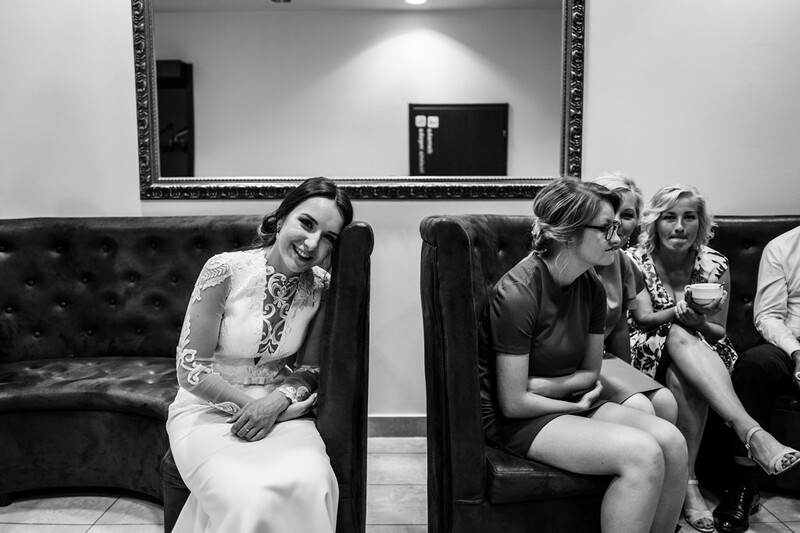 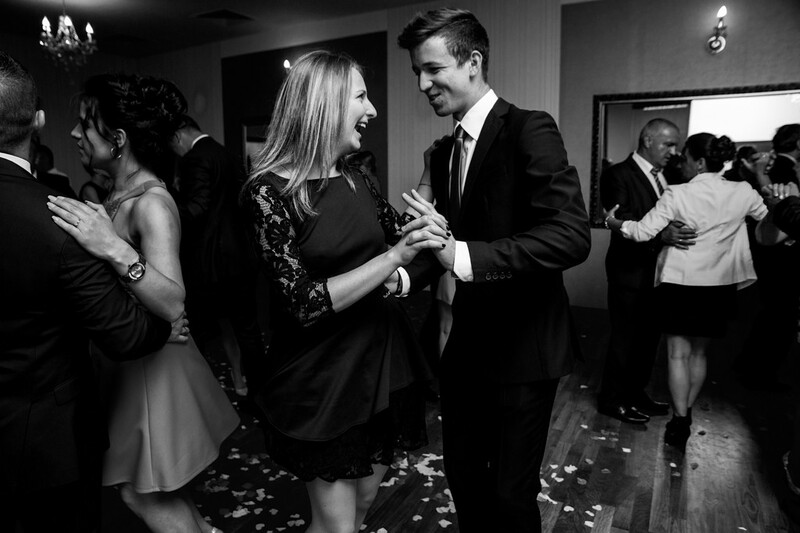 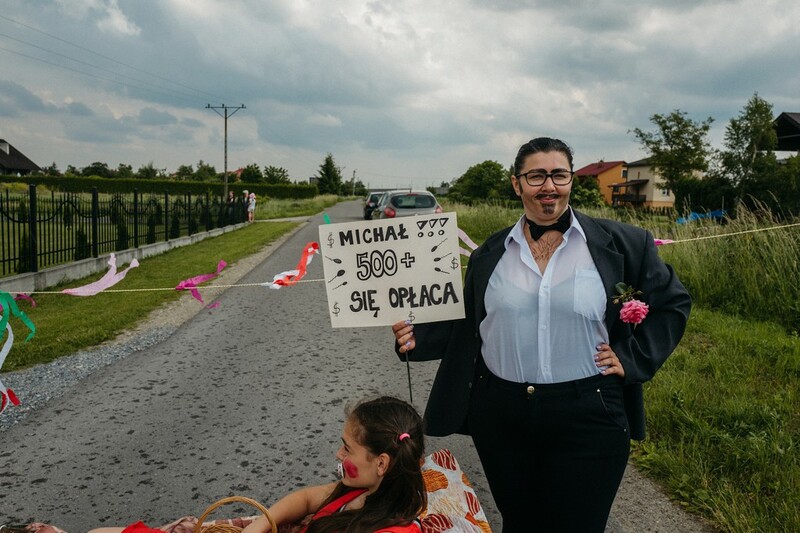 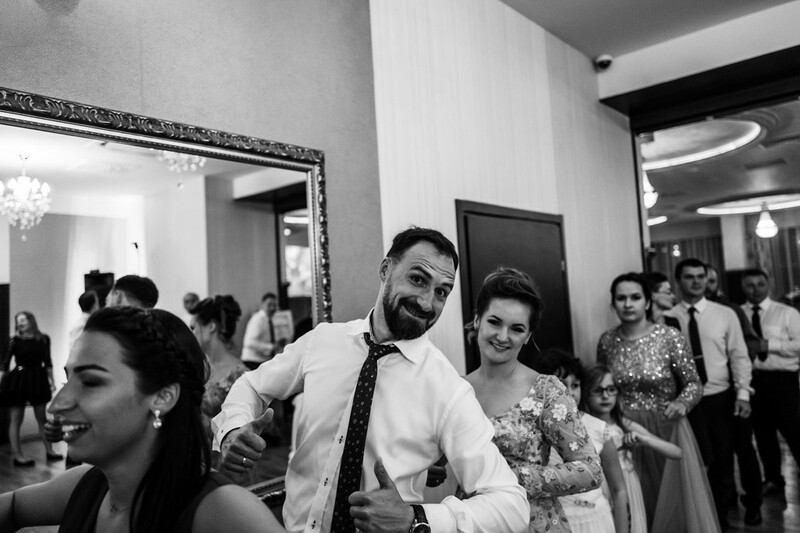 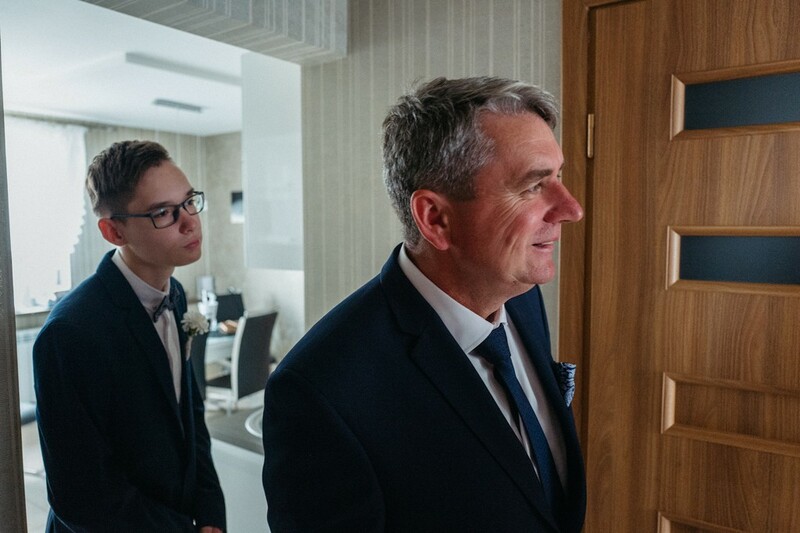 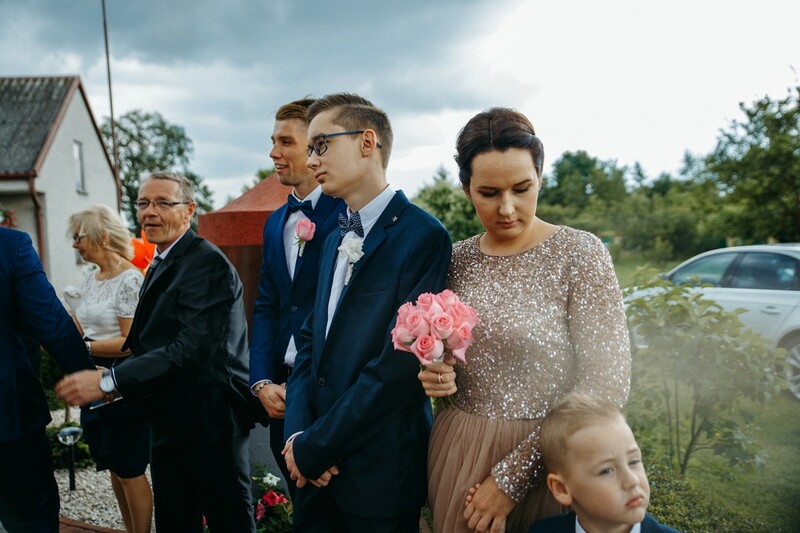 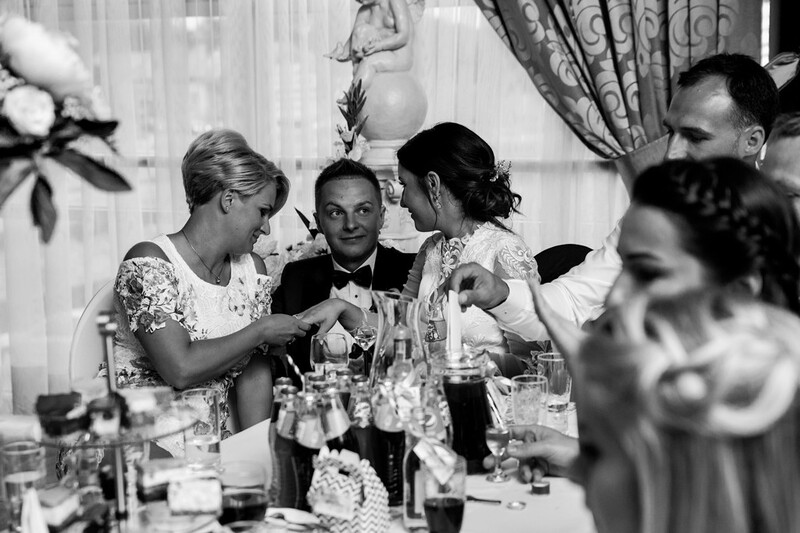 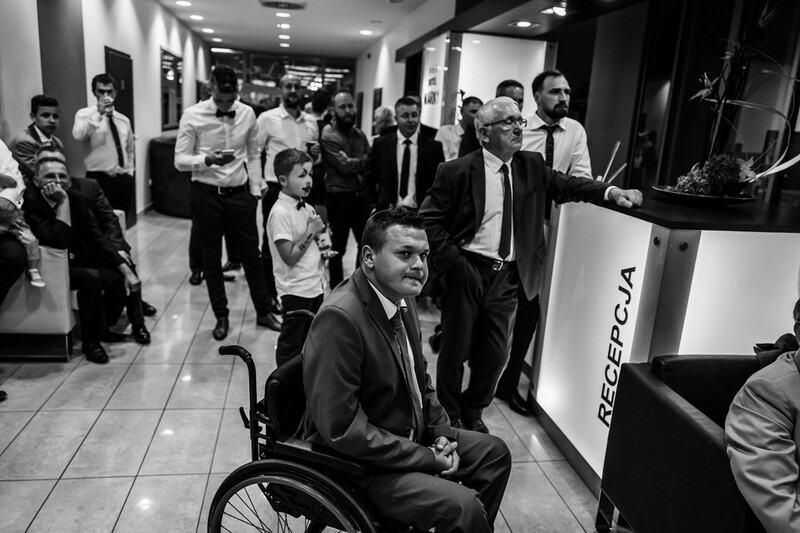 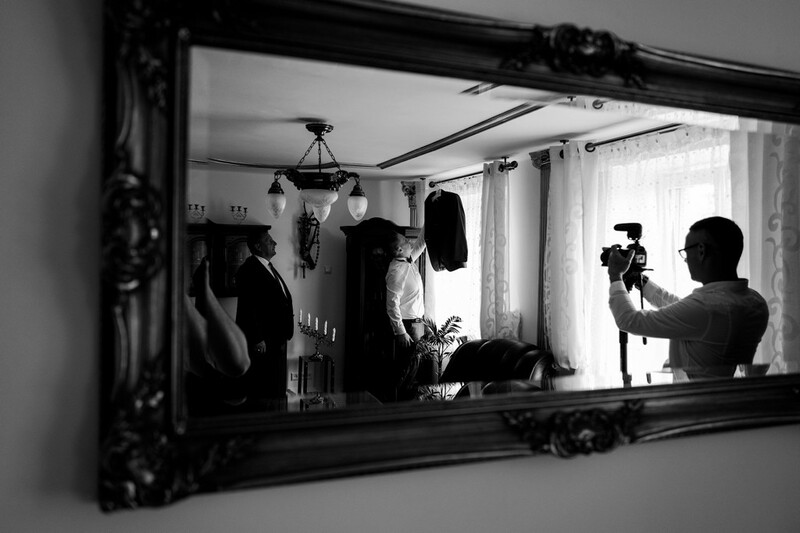 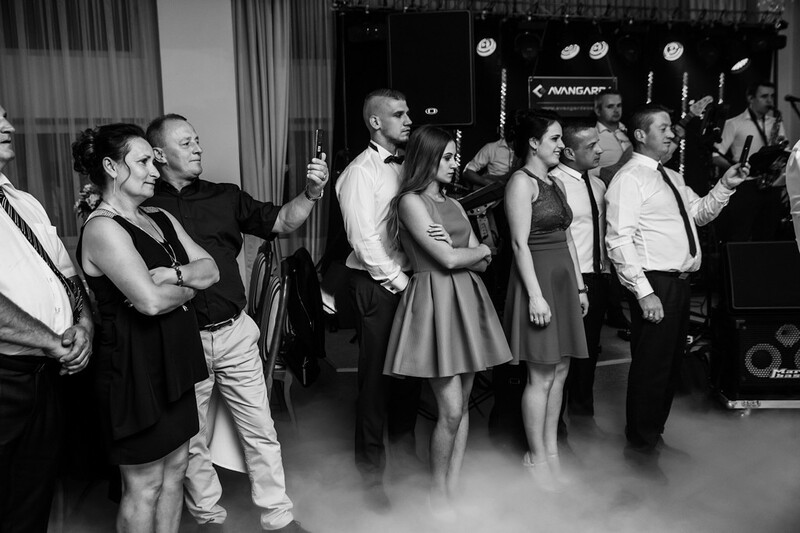 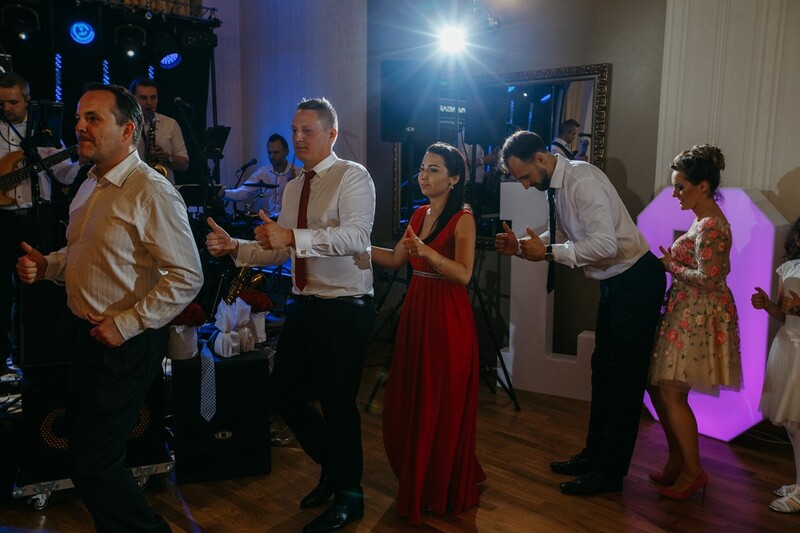 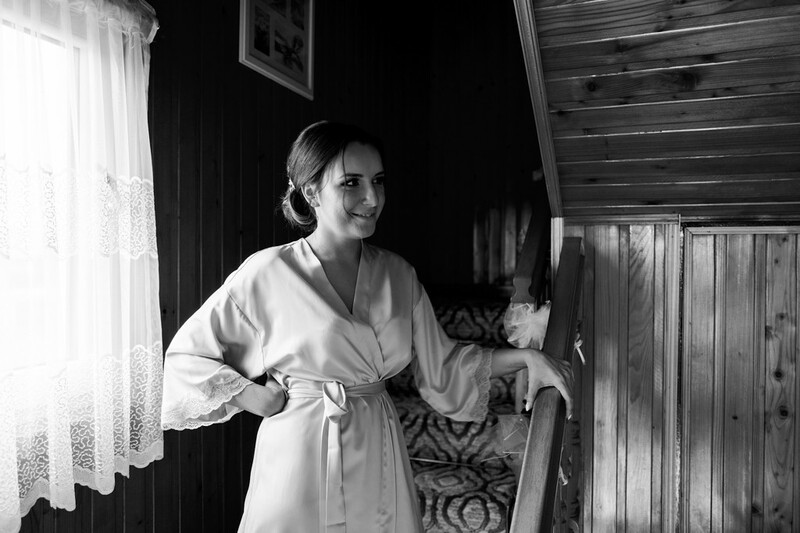 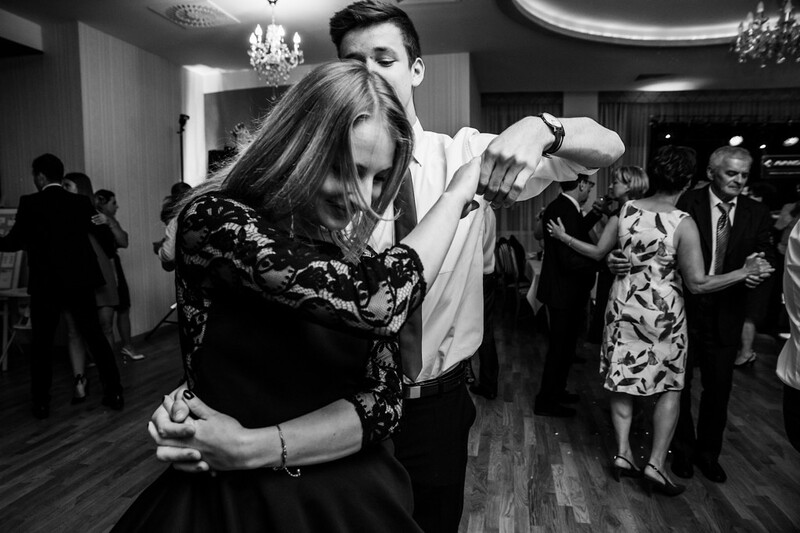 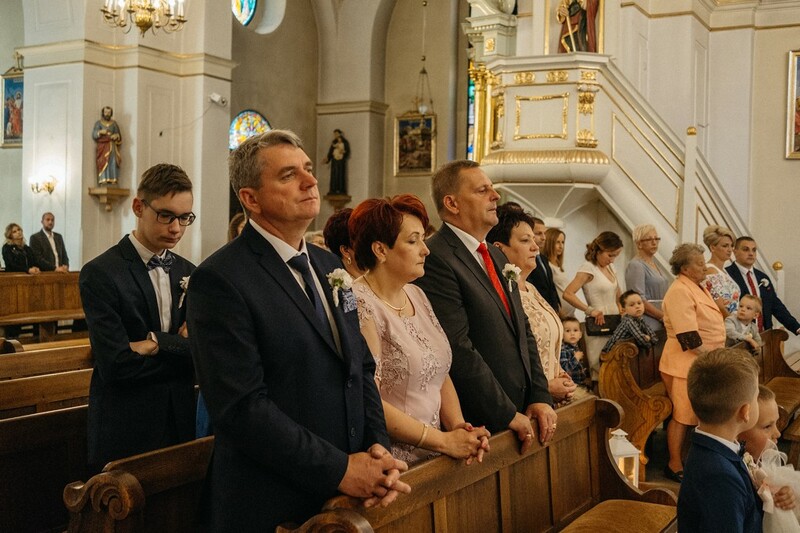 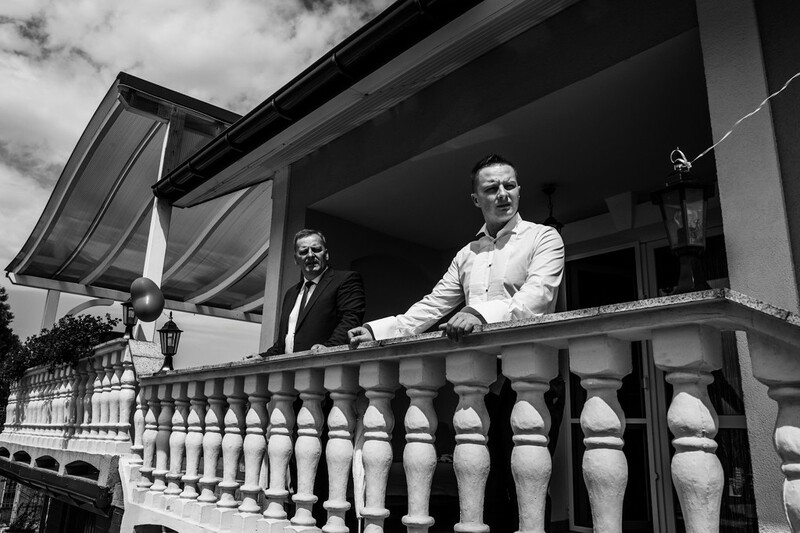 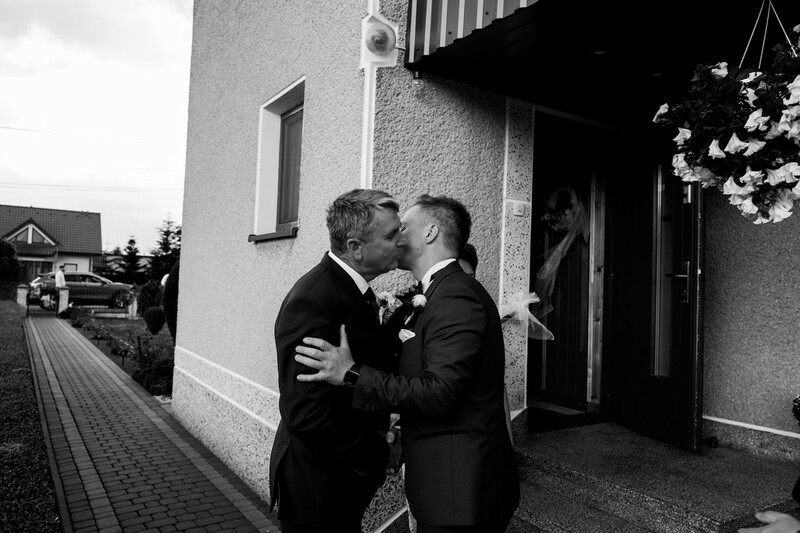 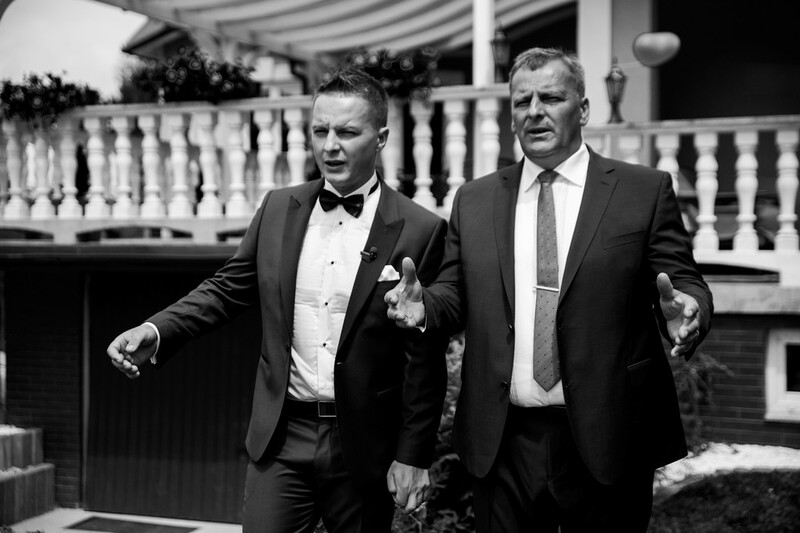 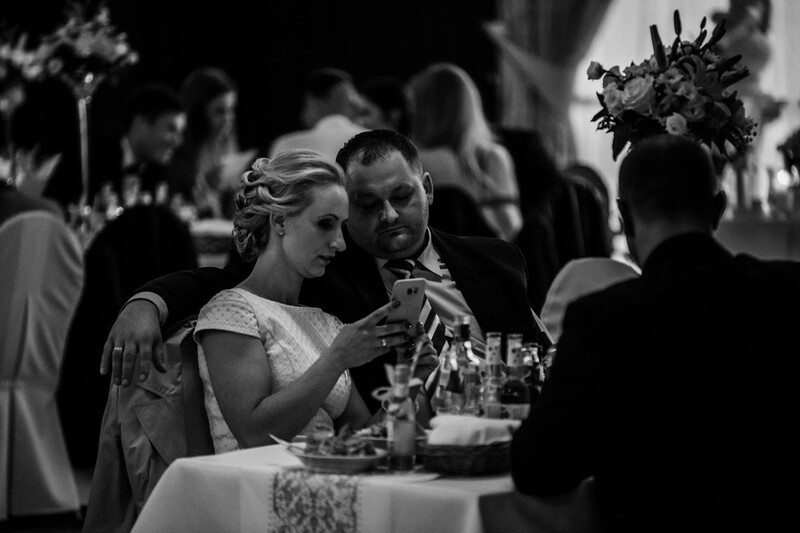 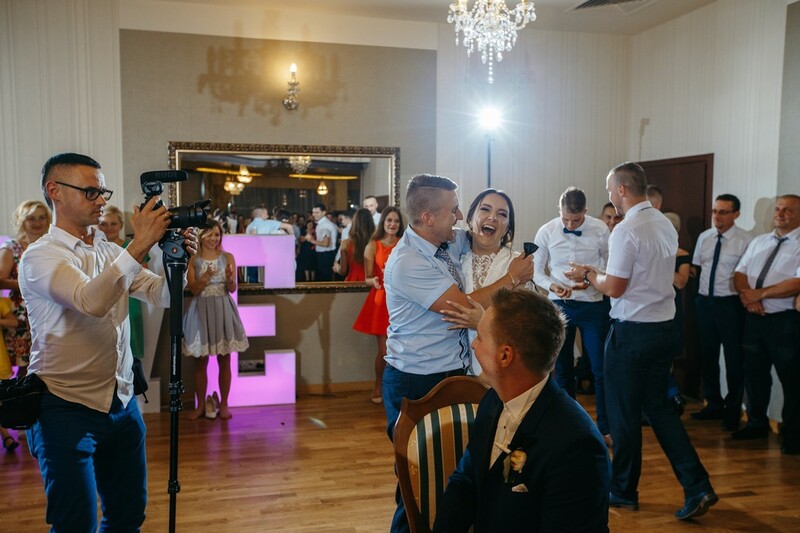 This was the case at Paulina and Michał’s wedding that turned out to be a 3 day event and we were a part of 2 of those days. 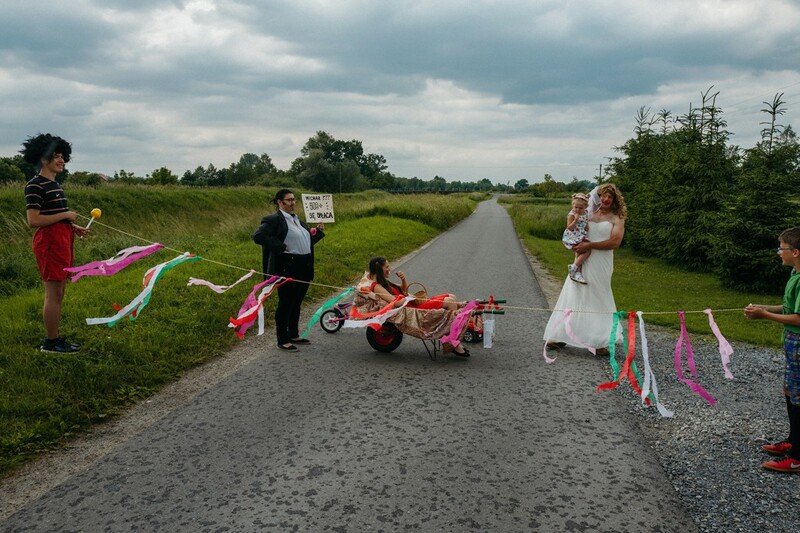 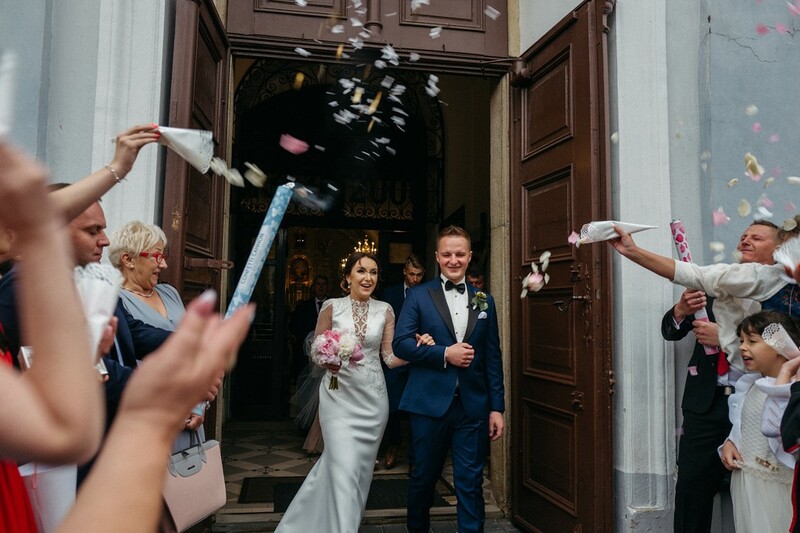 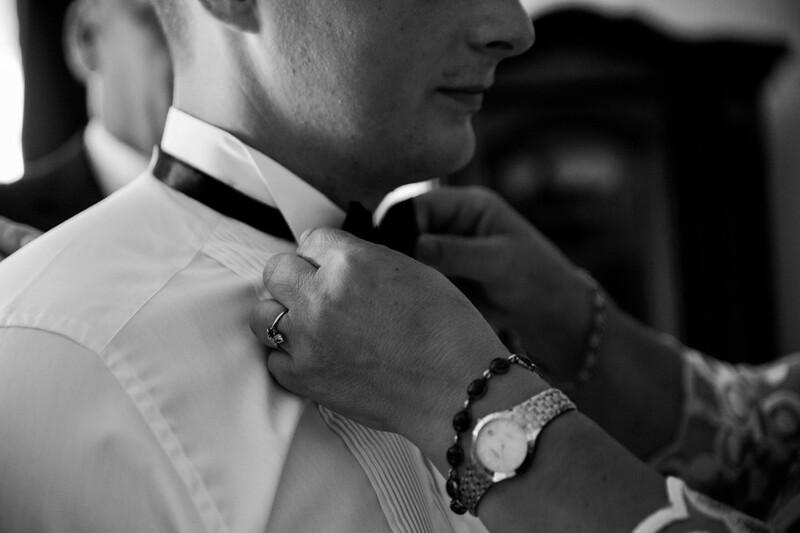 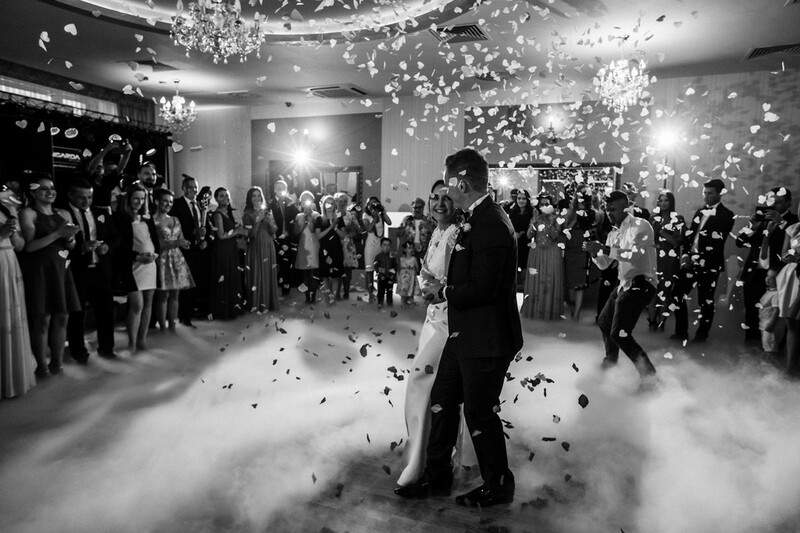 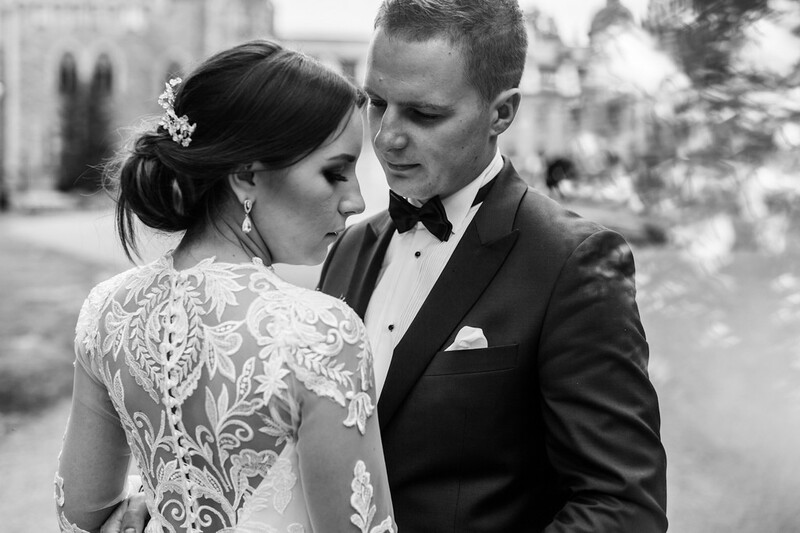 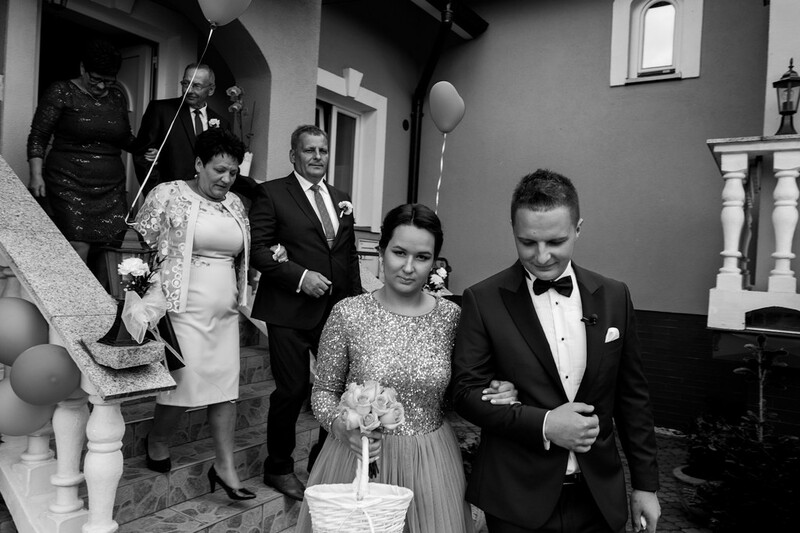 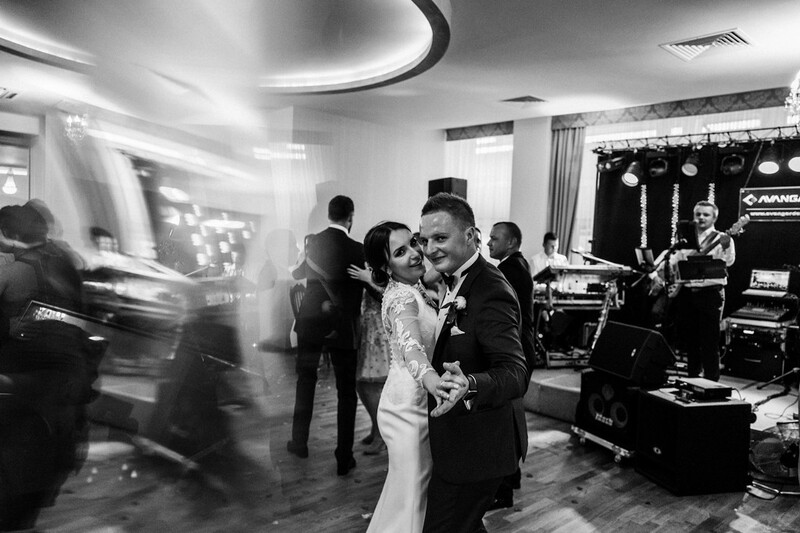 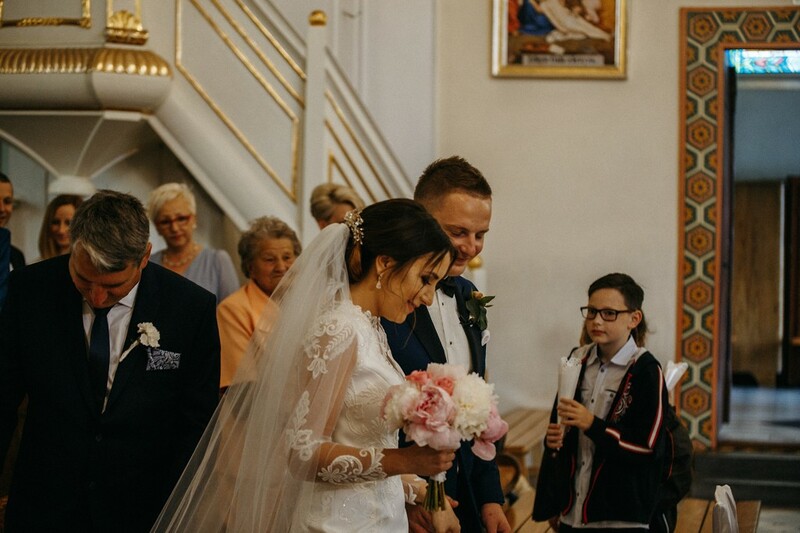 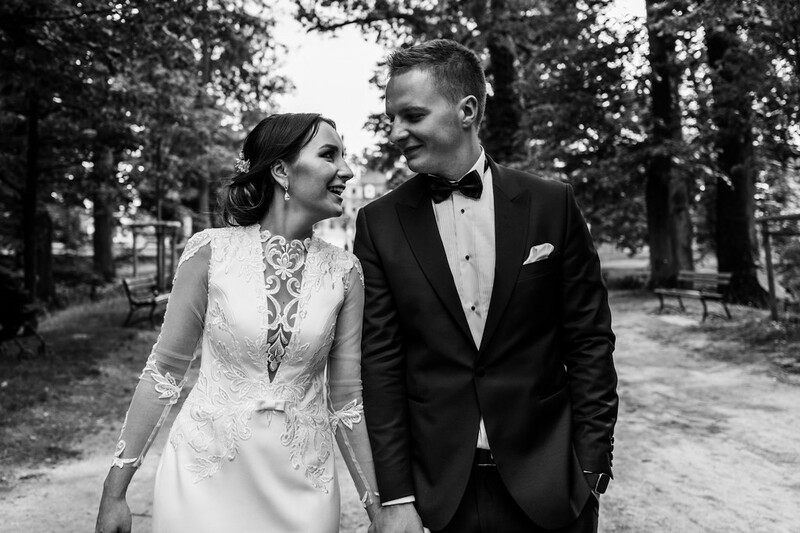 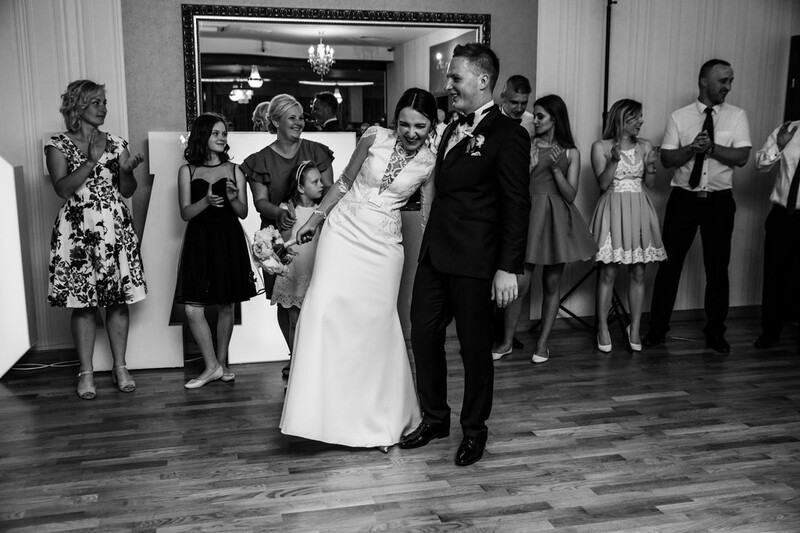 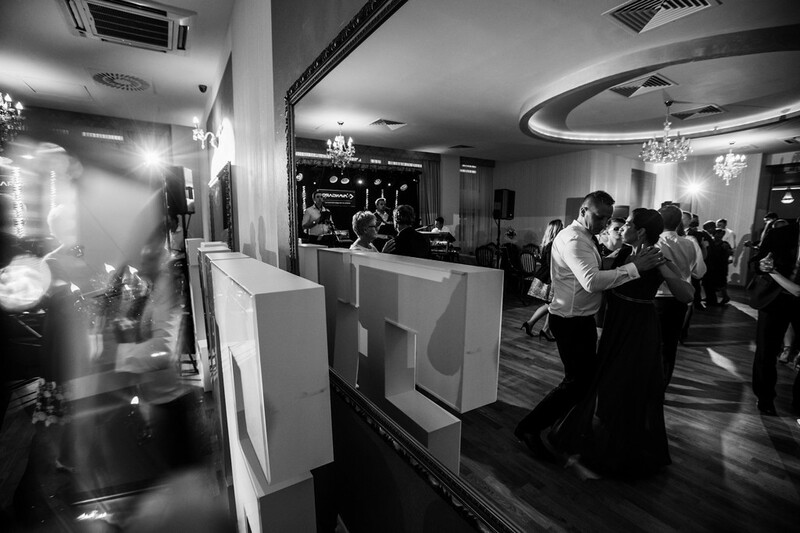 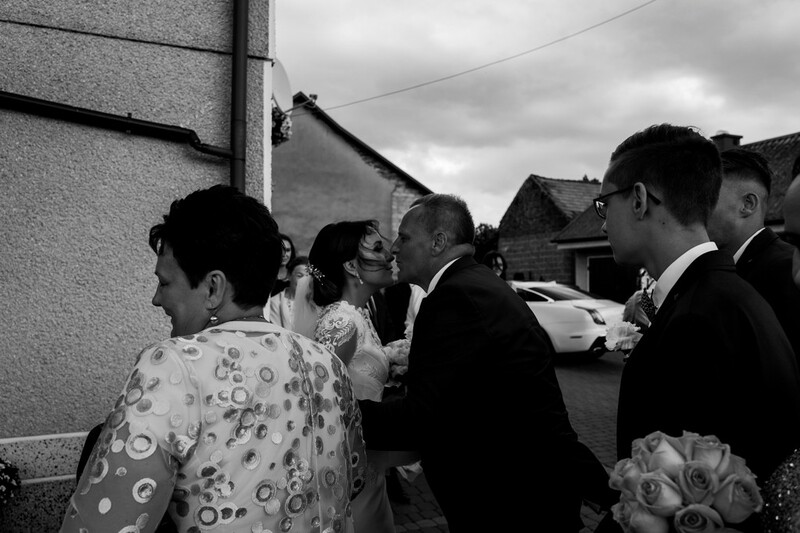 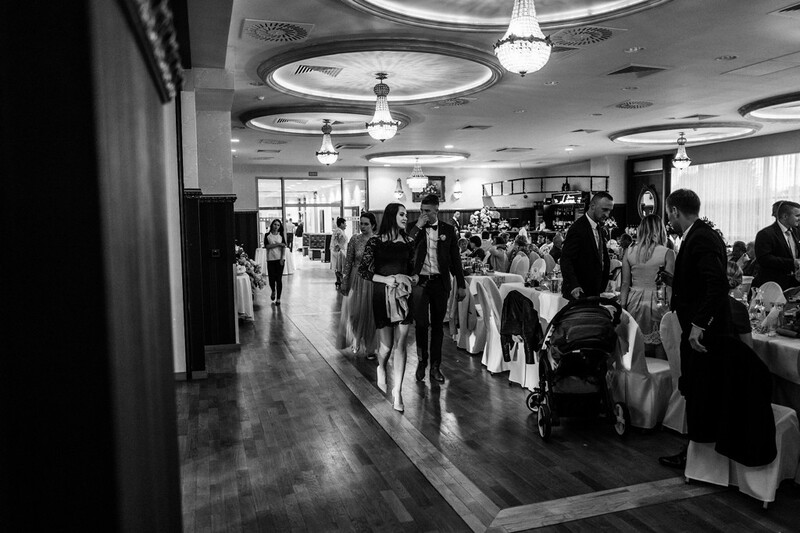 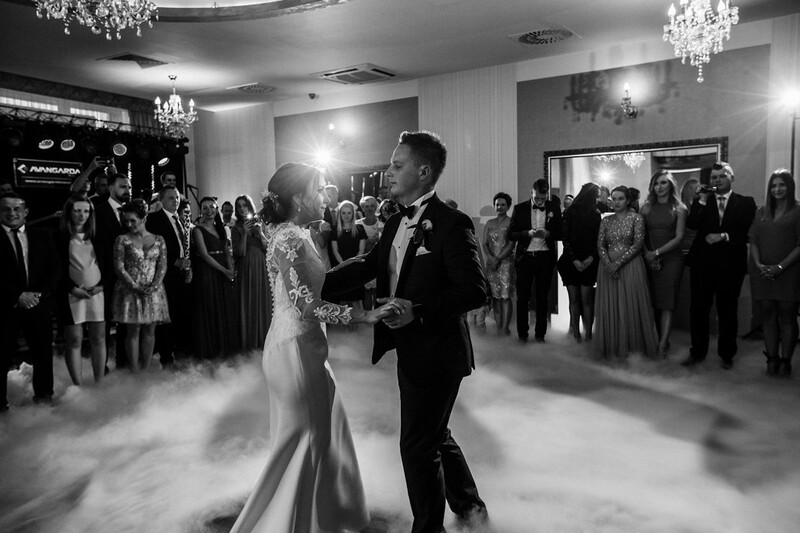 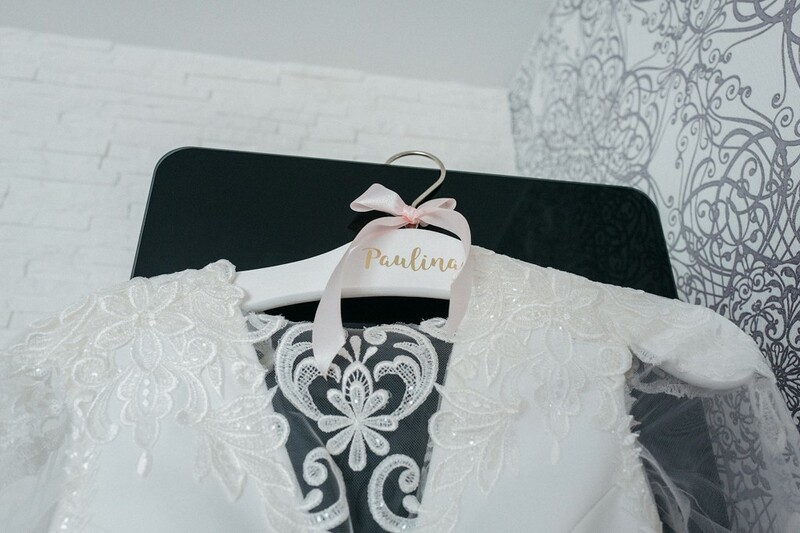 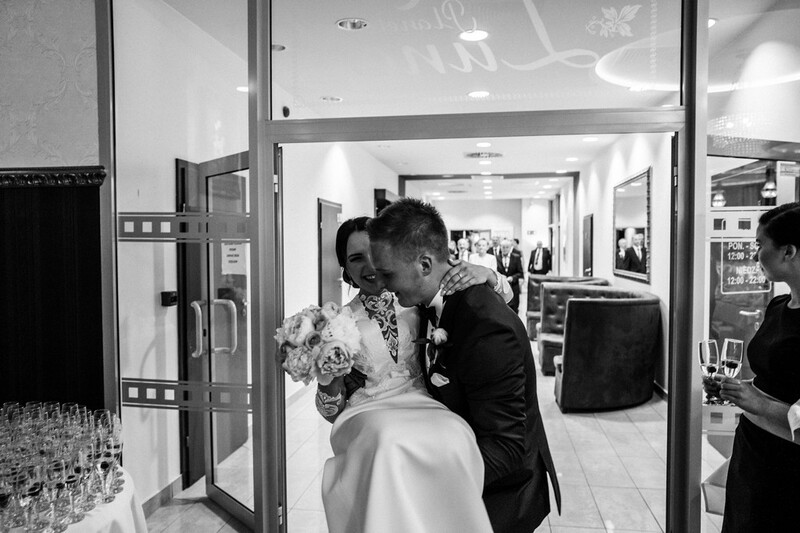 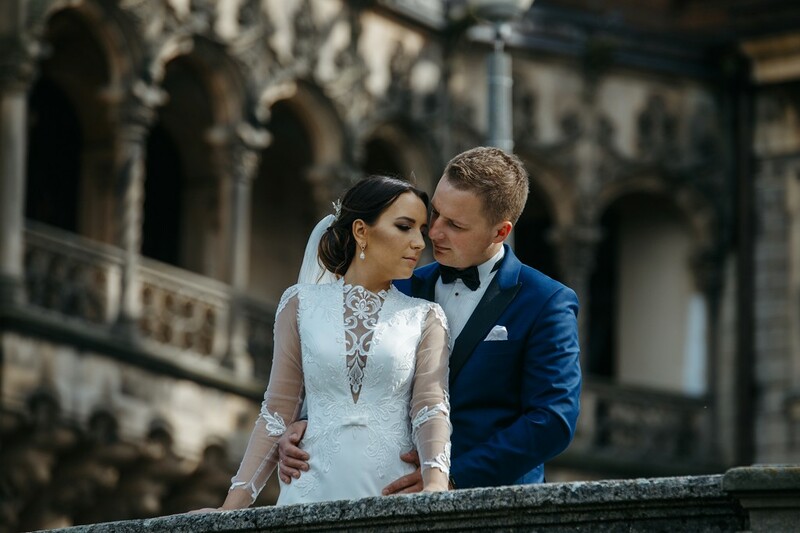 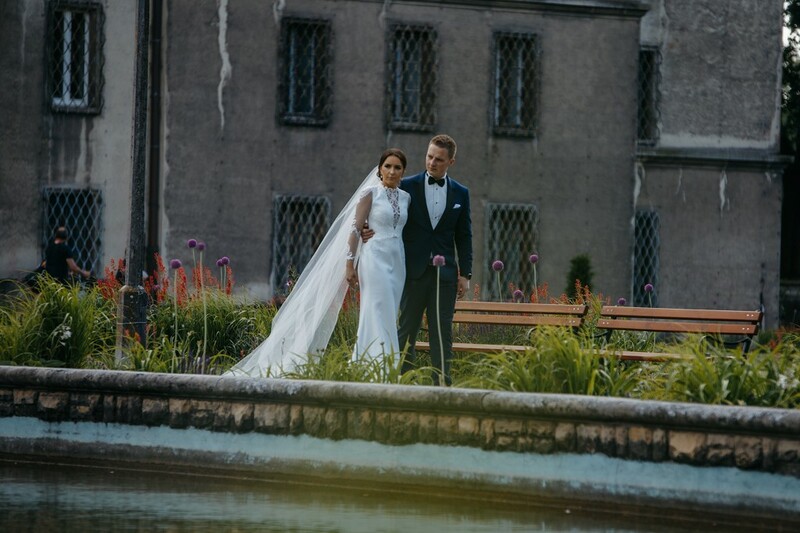 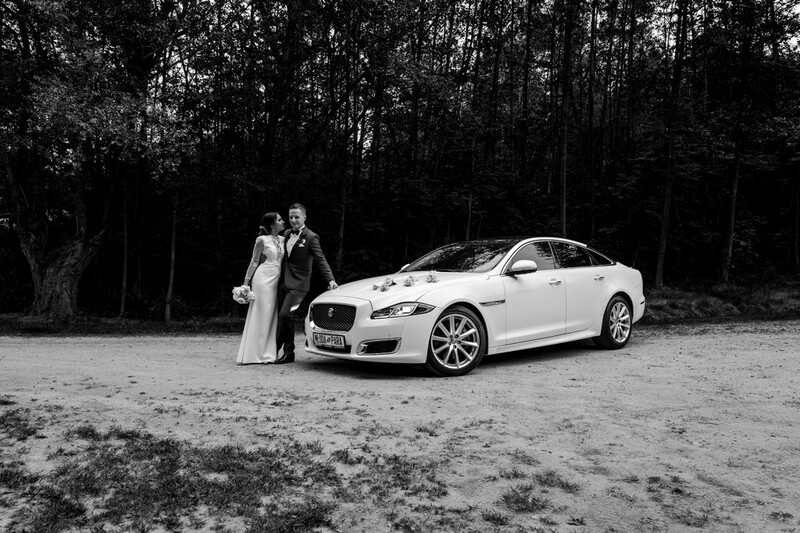 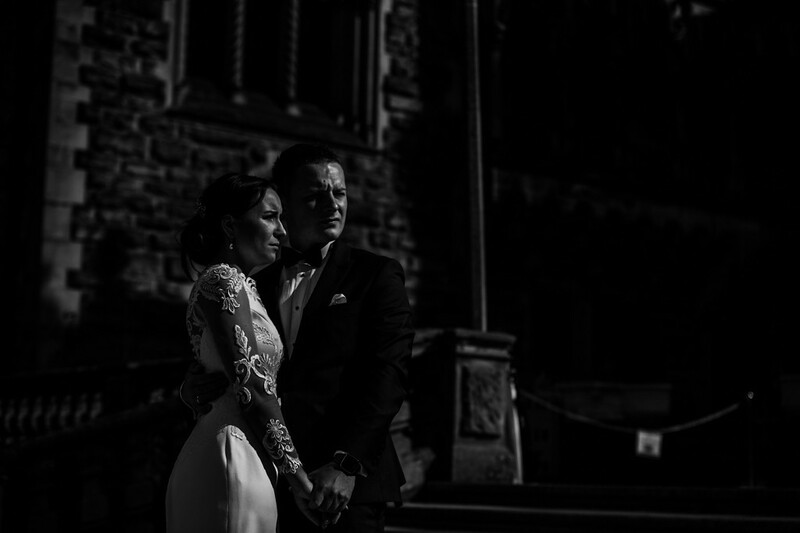 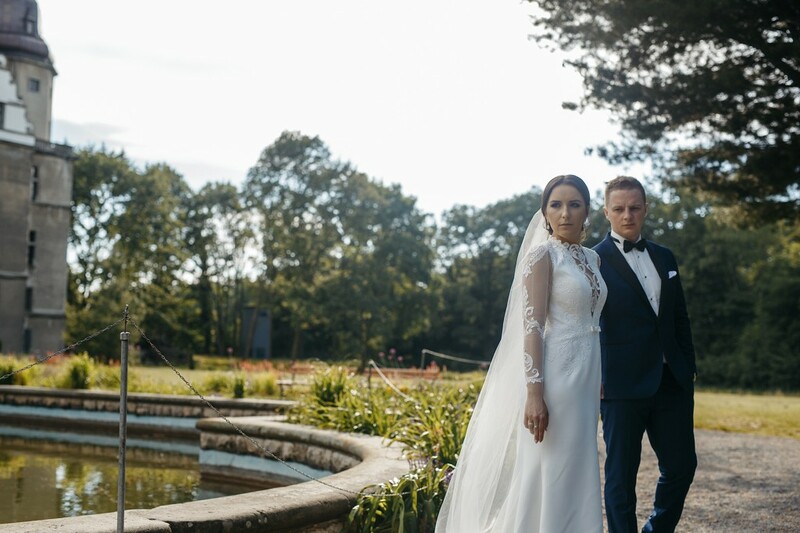 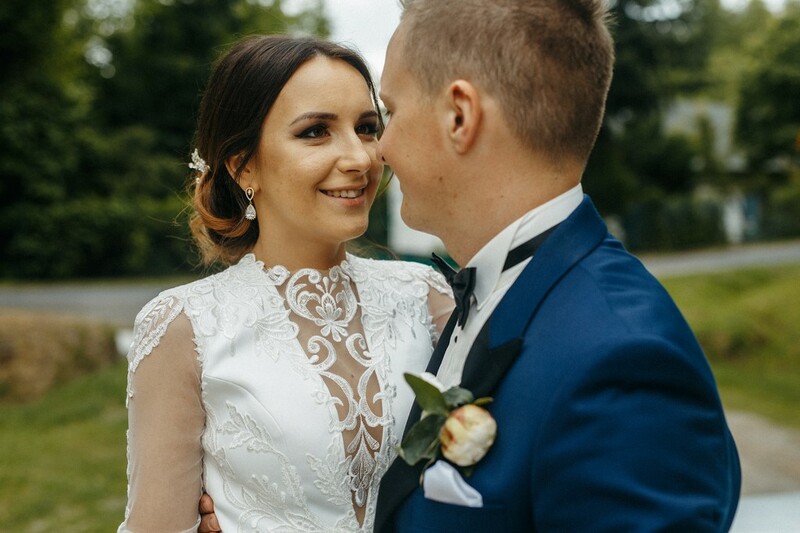 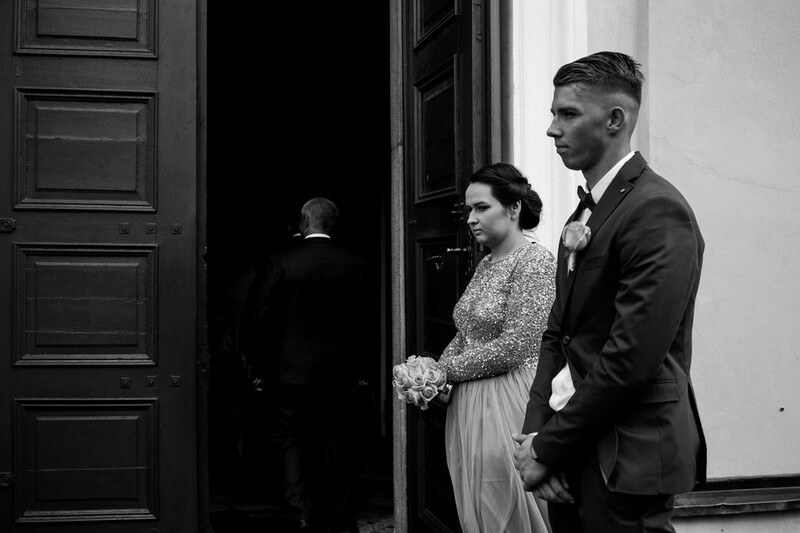 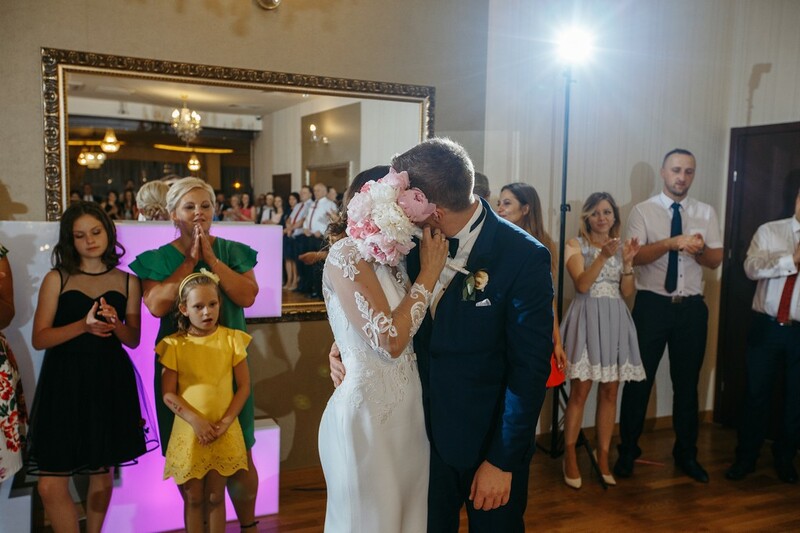 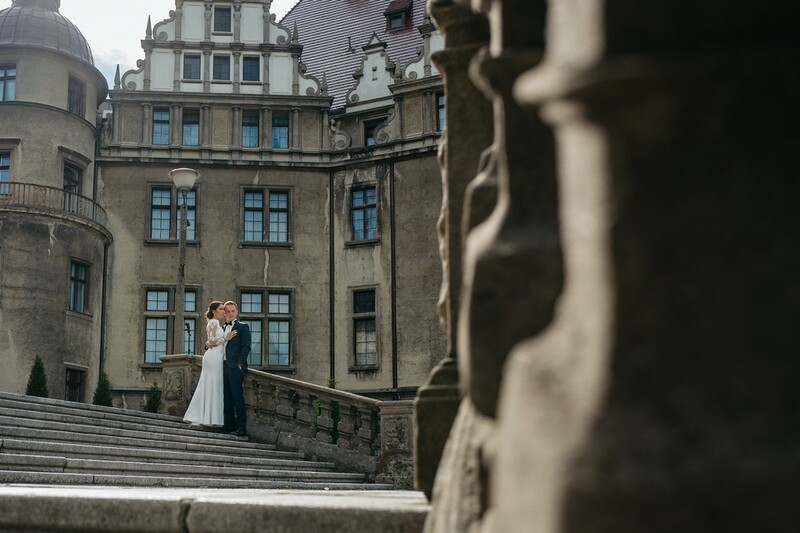 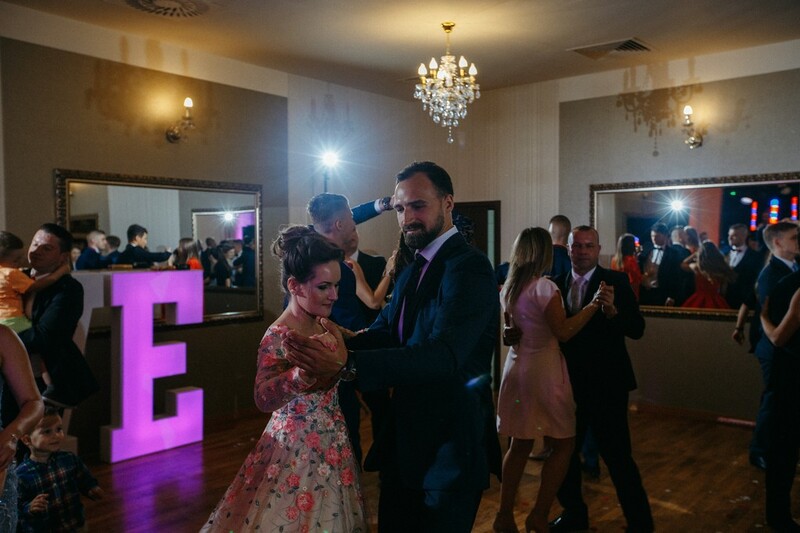 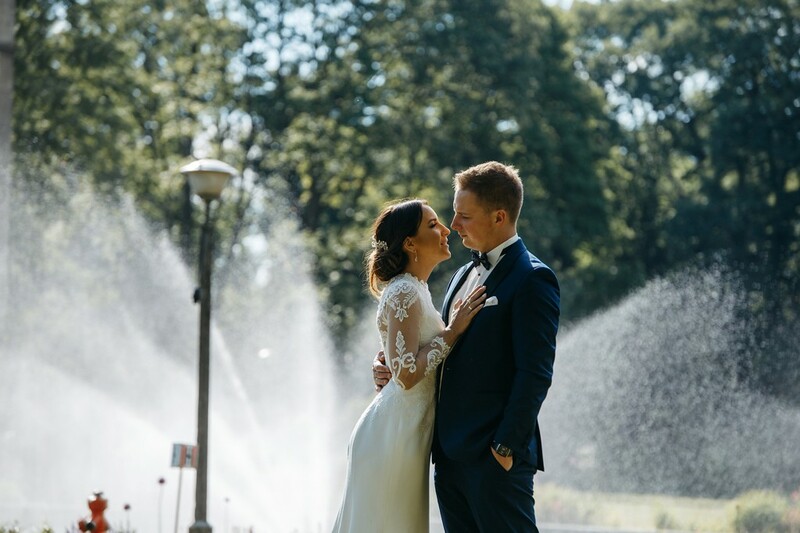 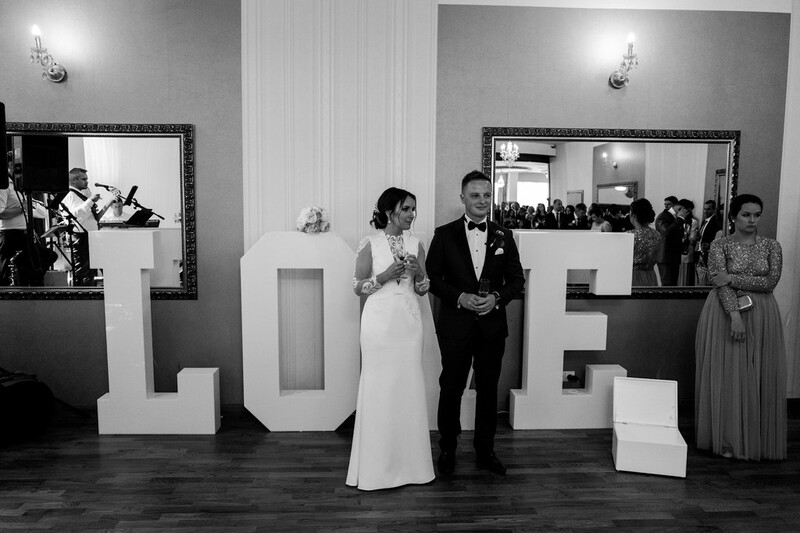 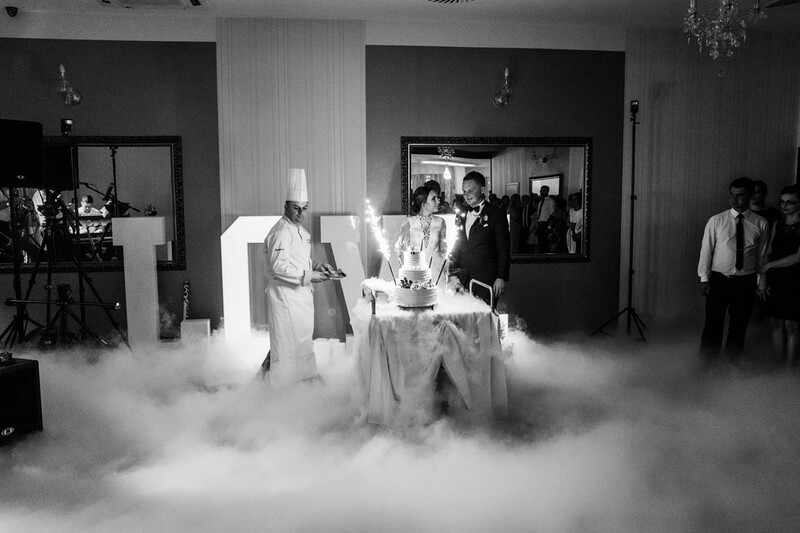 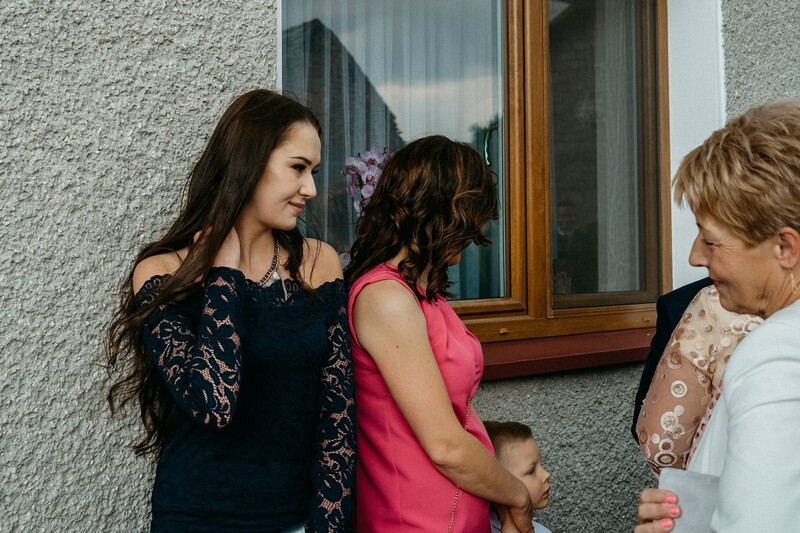 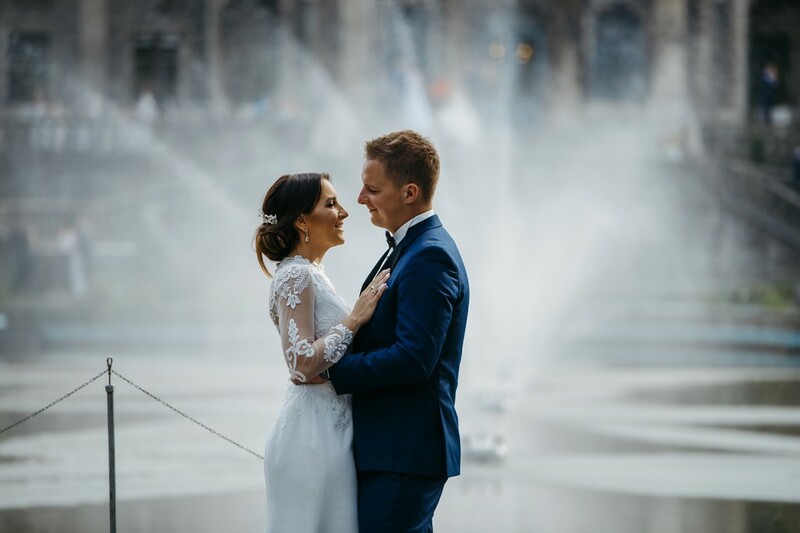 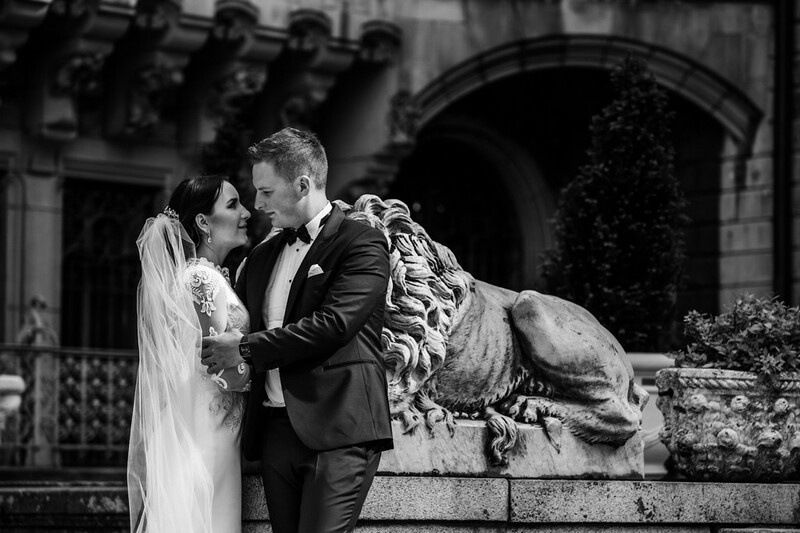 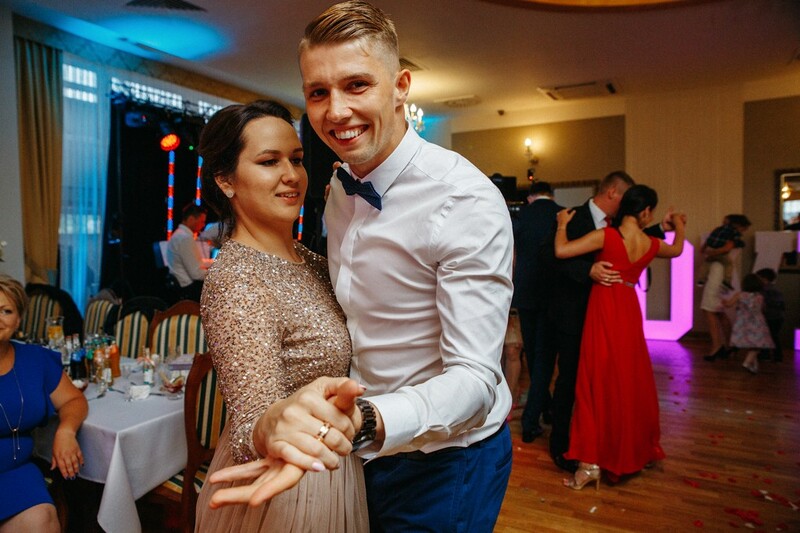 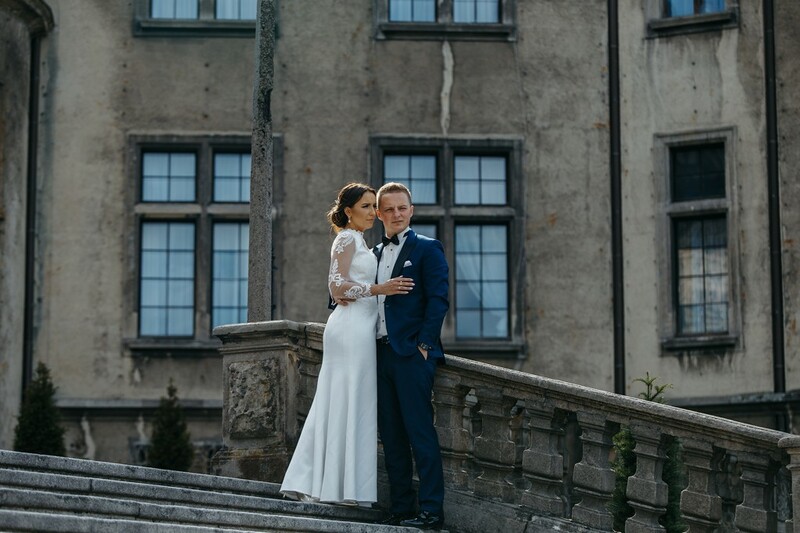 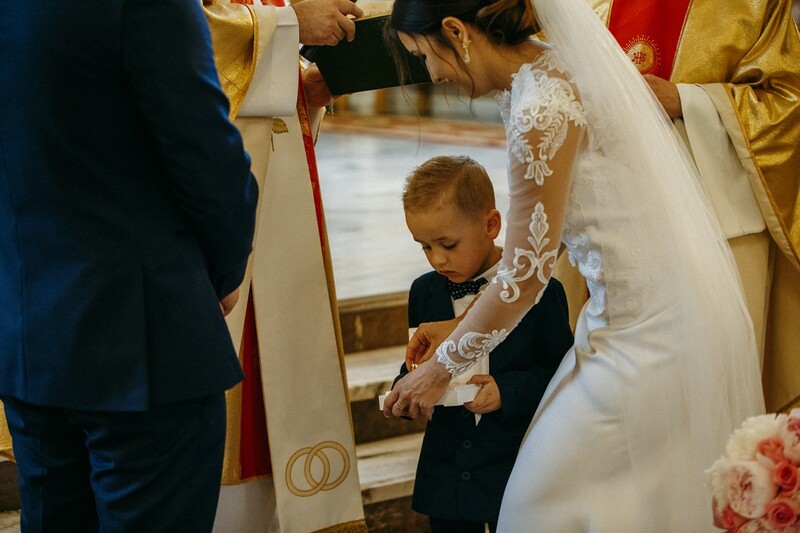 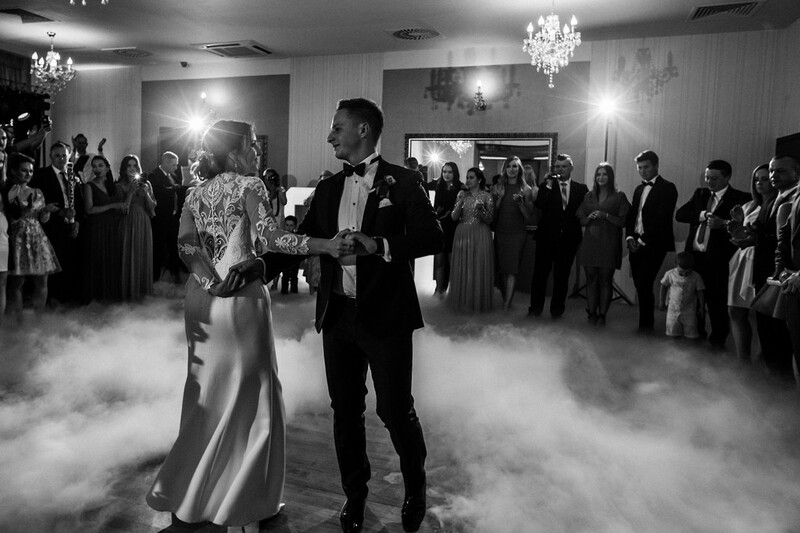 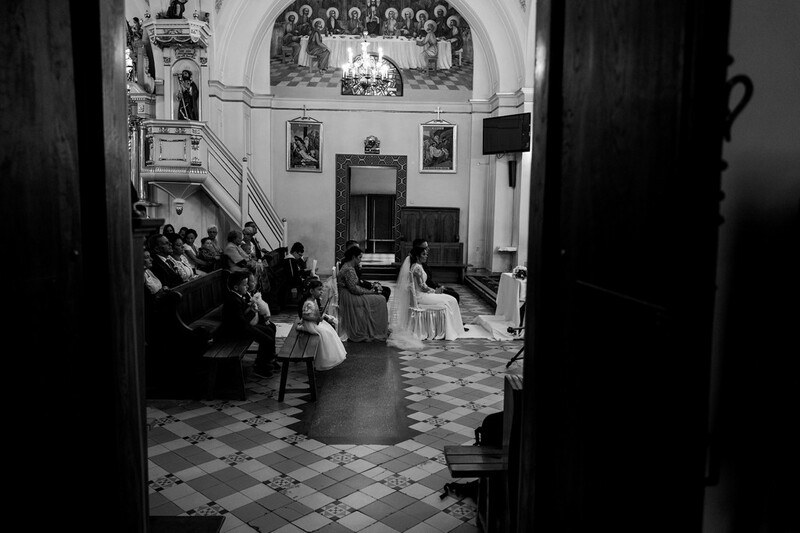 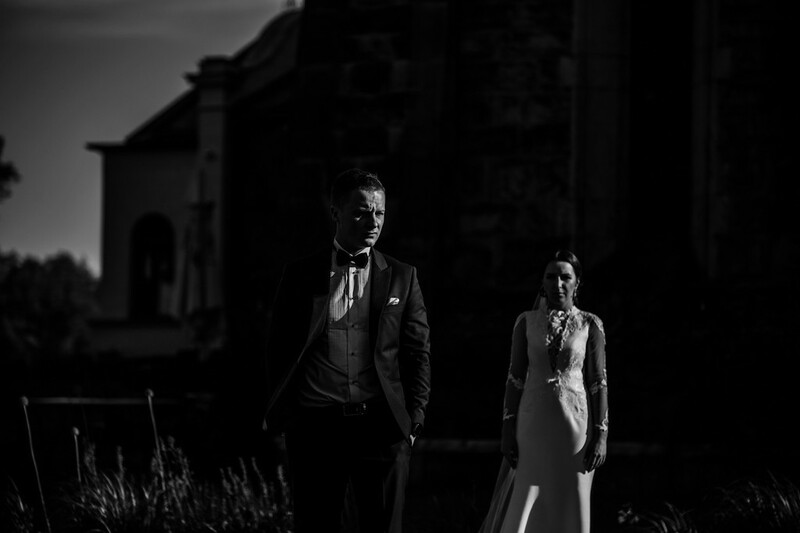 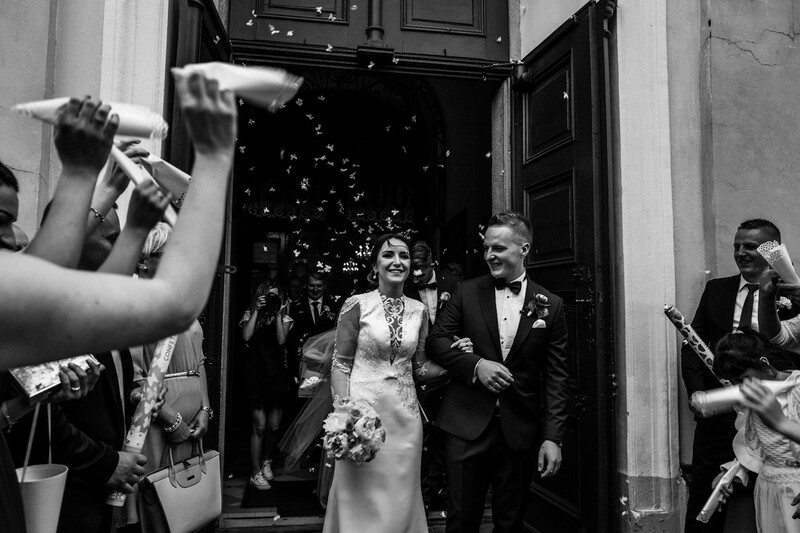 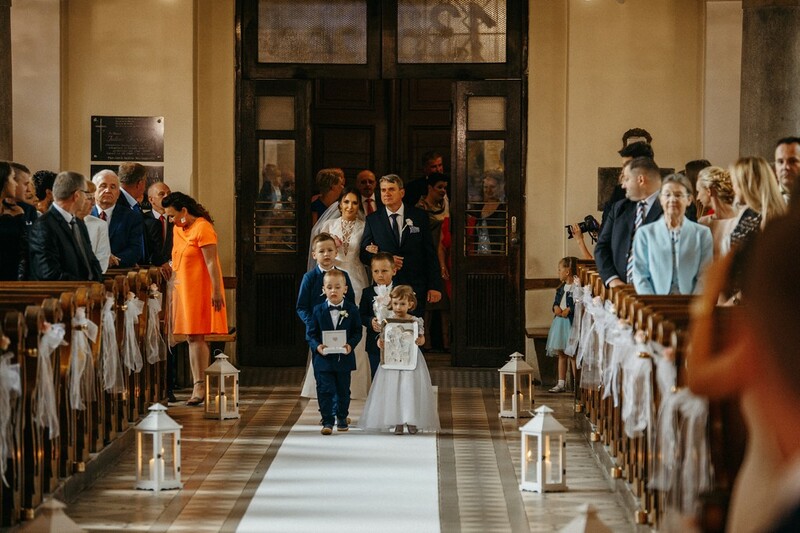 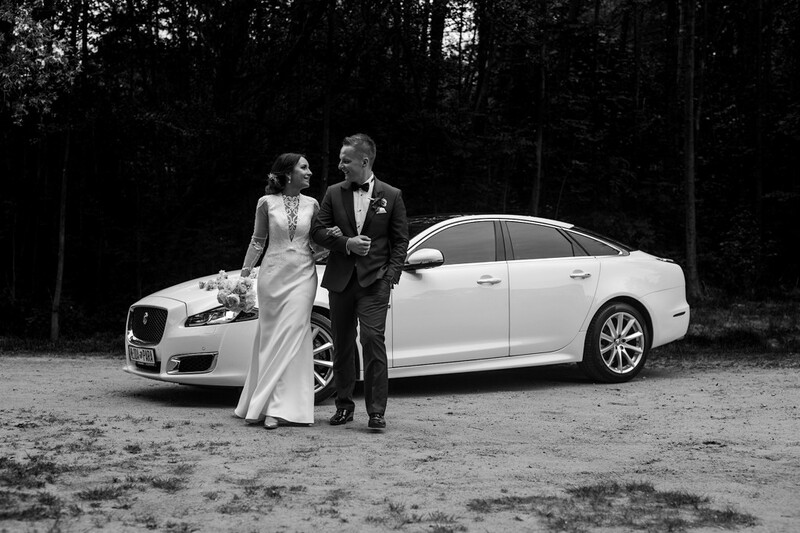 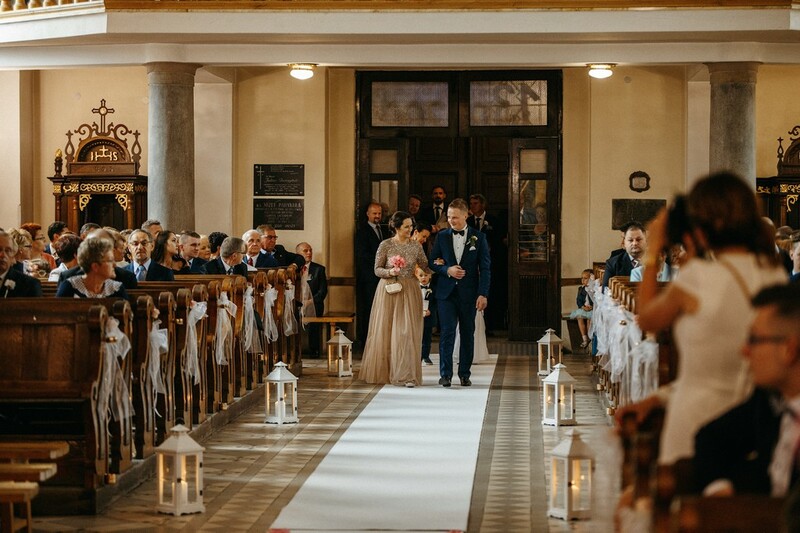 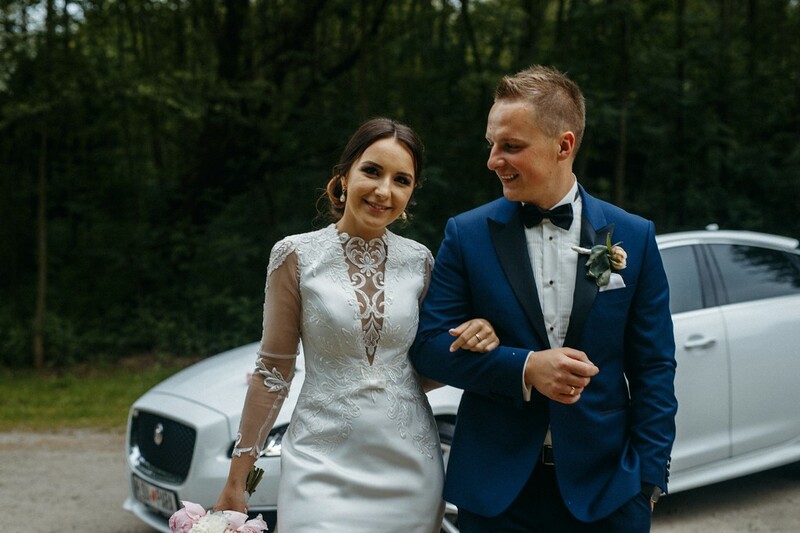 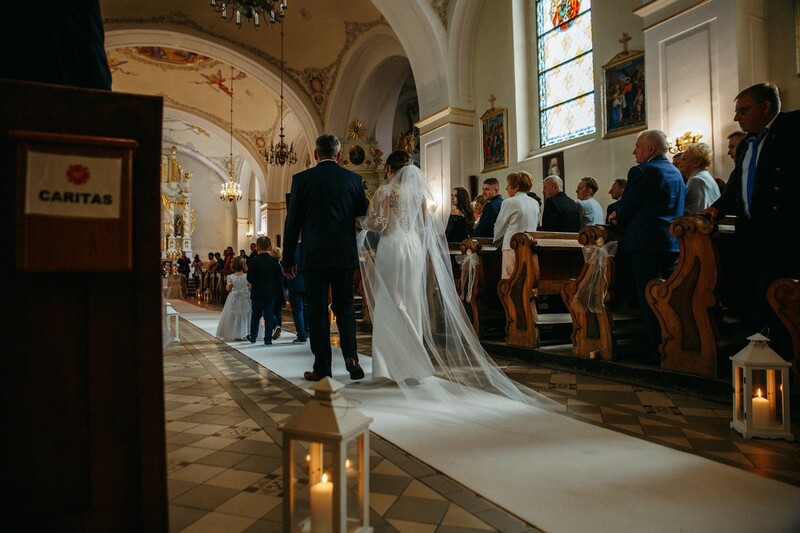 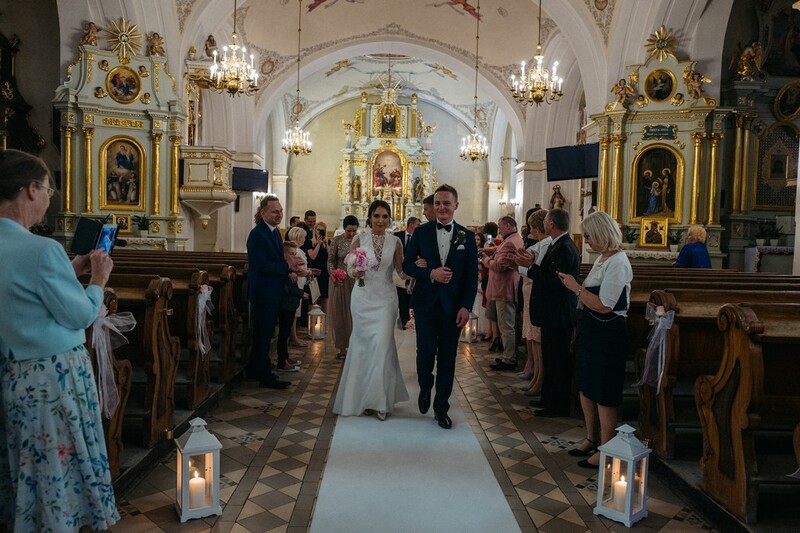 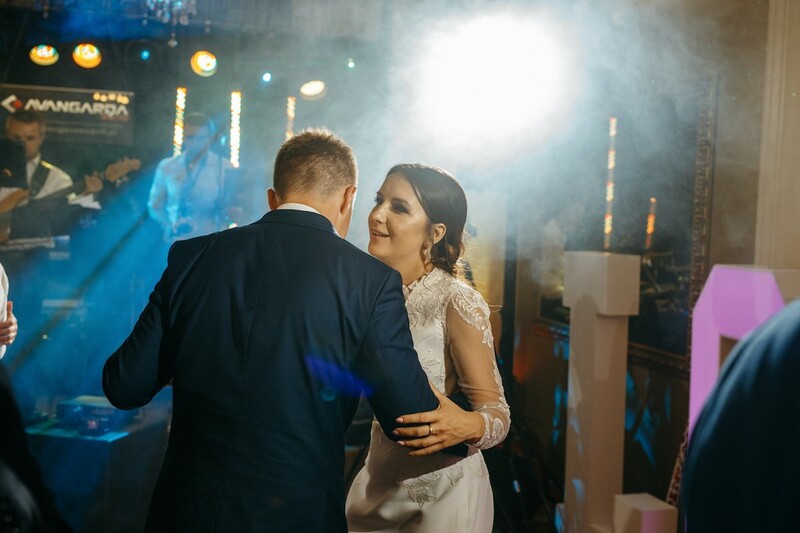 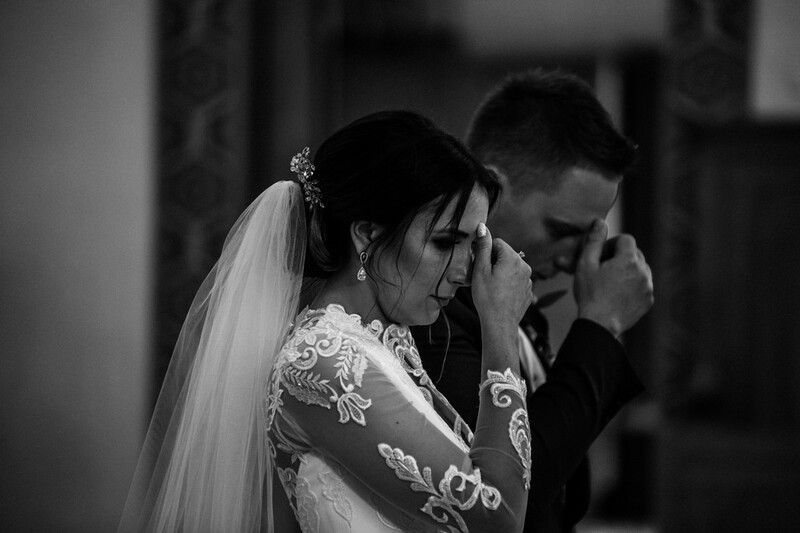 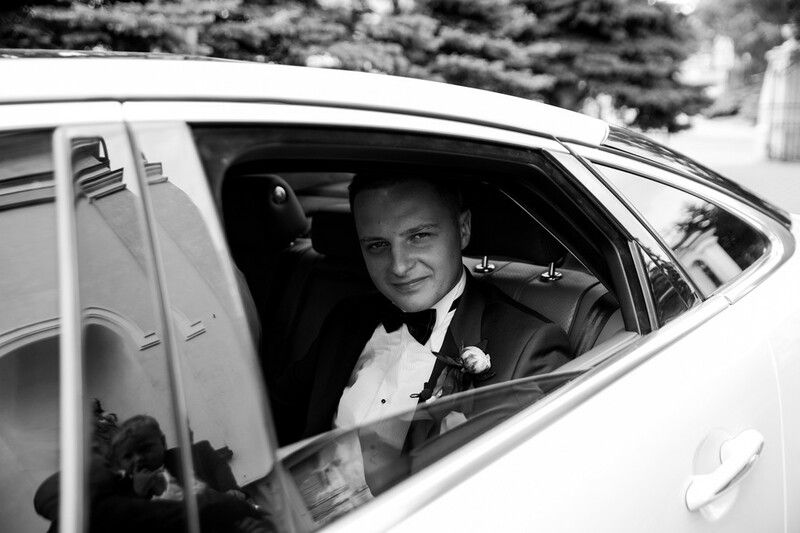 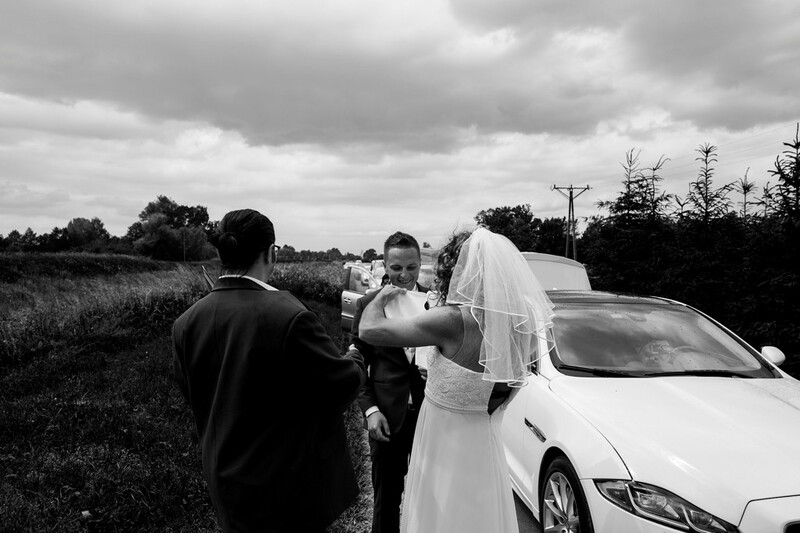 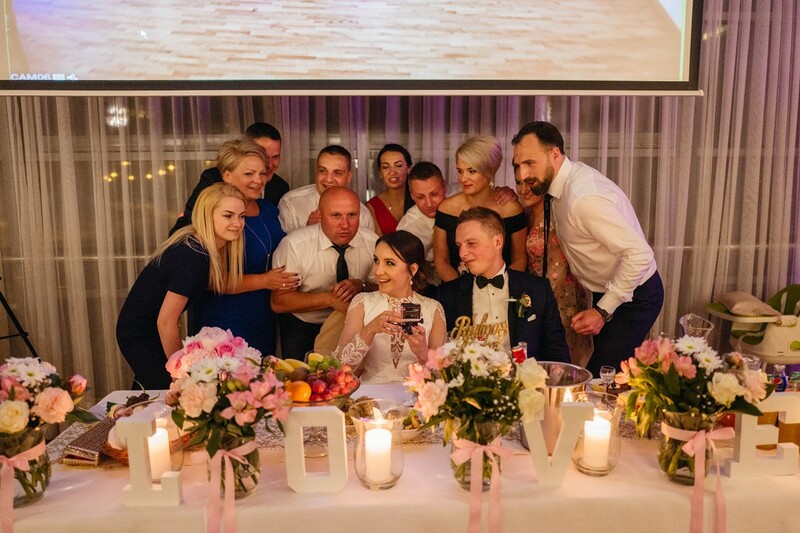 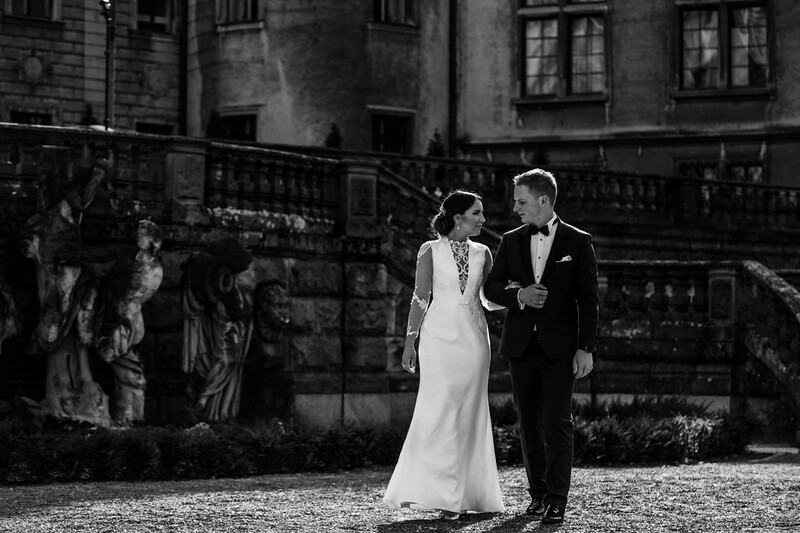 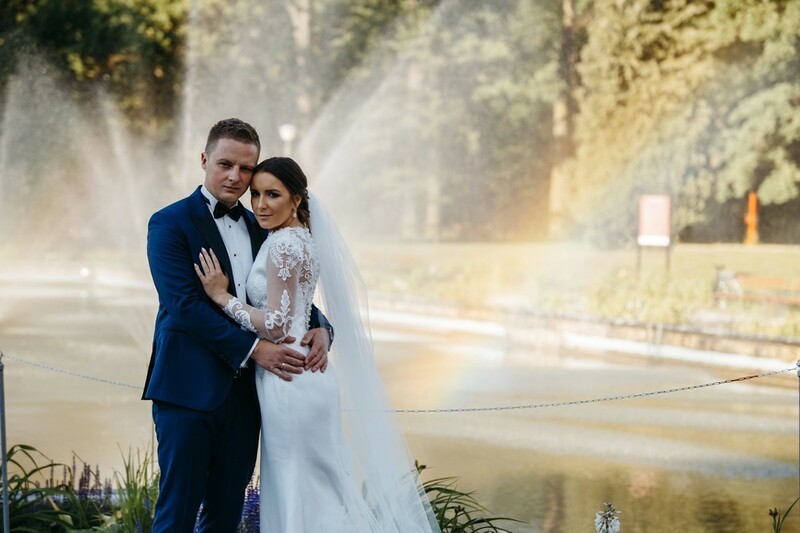 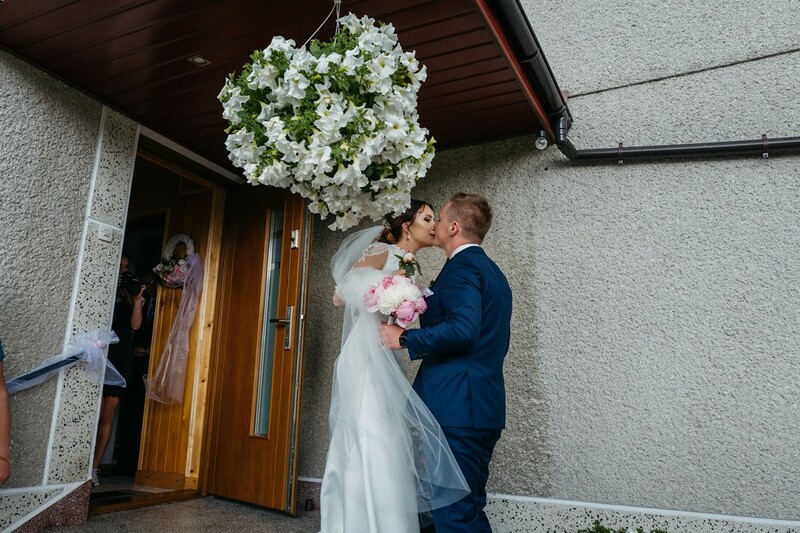 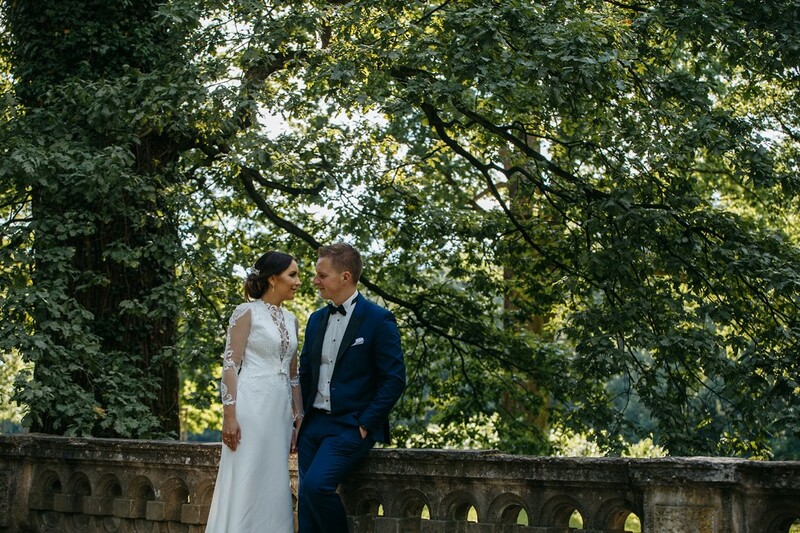 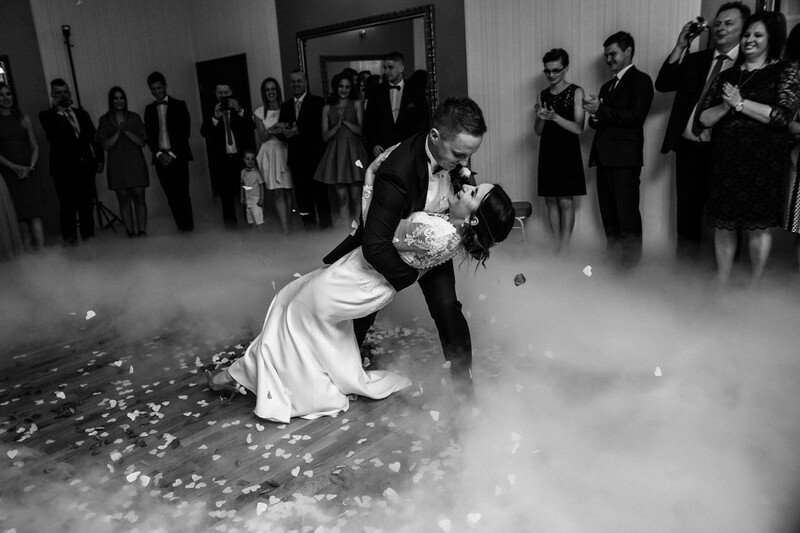 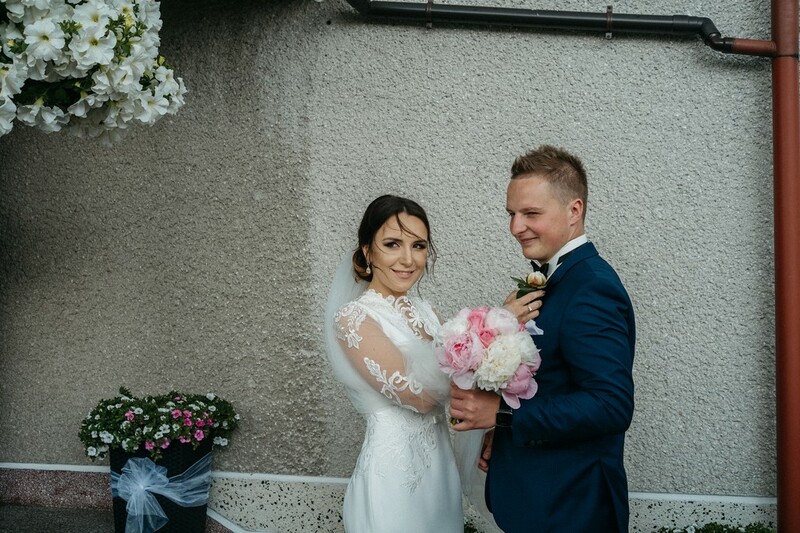 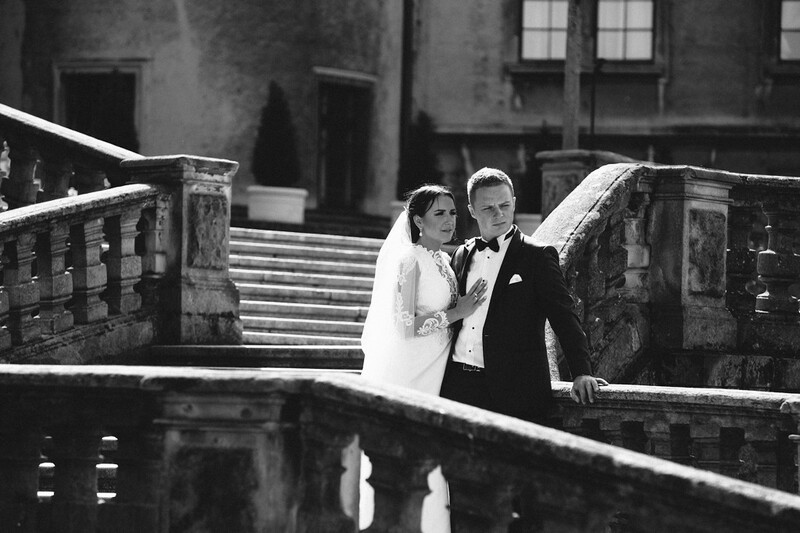 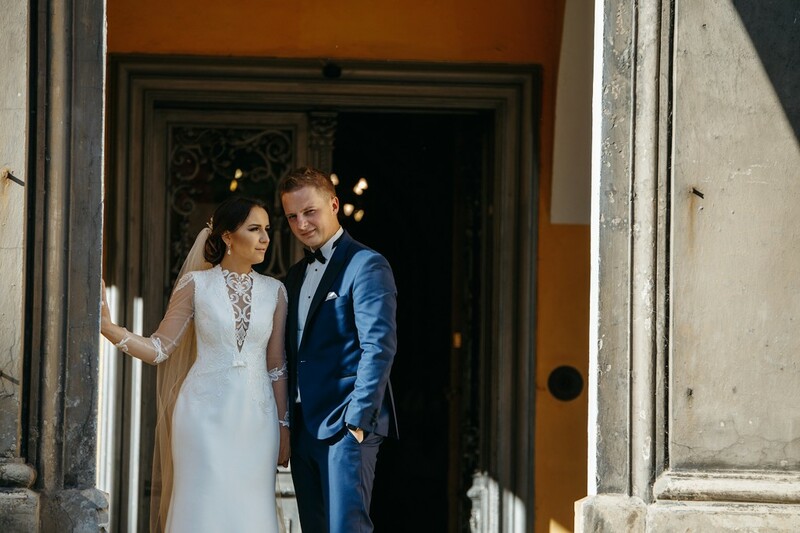 Congrats to Paulina and Michał we wish you all the best.